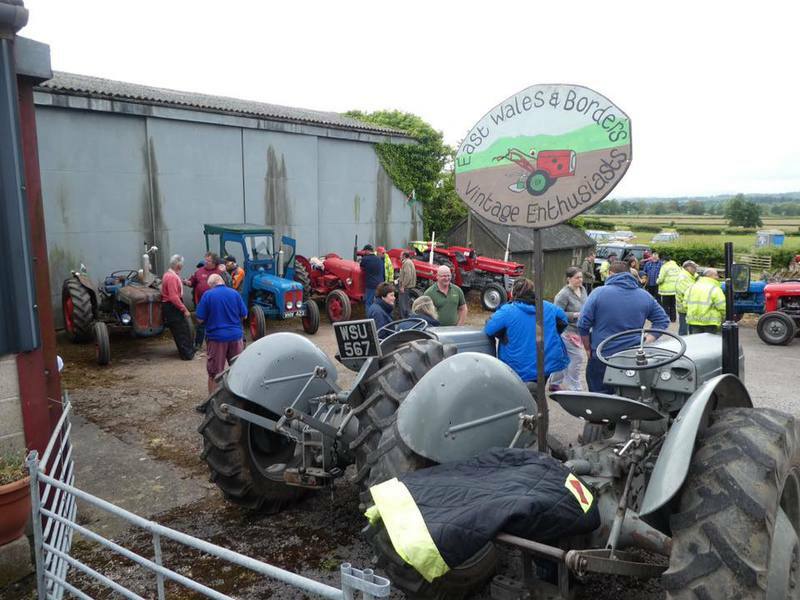 It was also the first time out for our new marquee which is a lot bigger than our other marquee and is now home to the Produce tent! 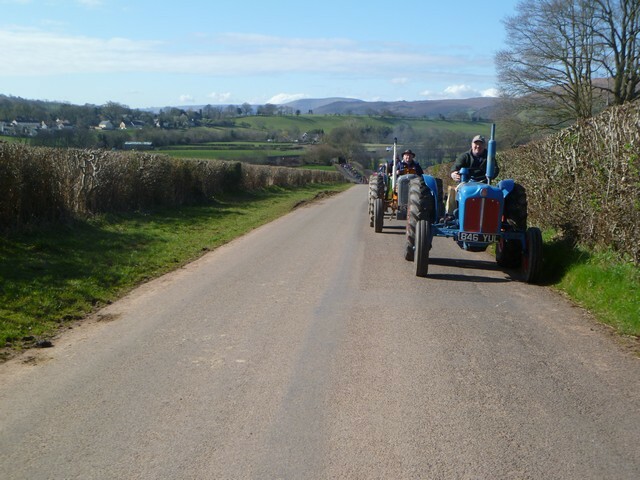 The Club enjoyed their Summer Run today, although it wasn't very warm! 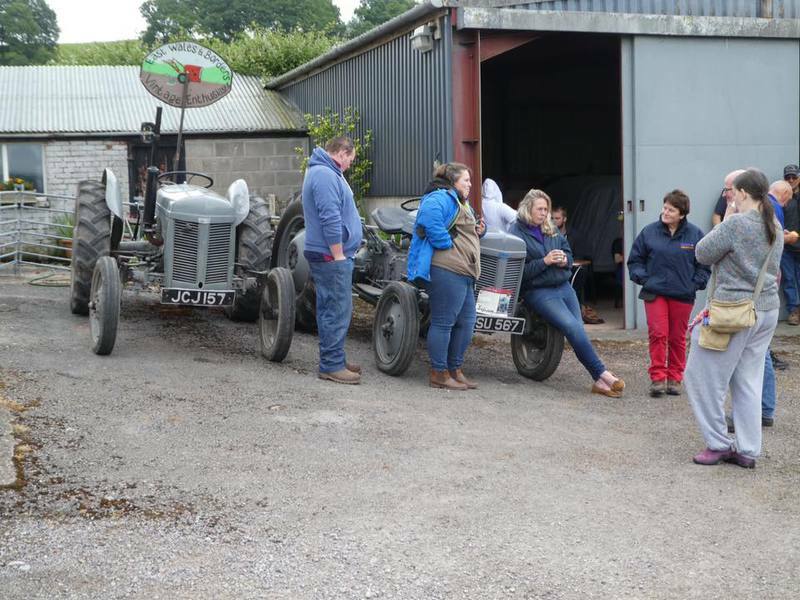 The run started from Rhydymain Farm at Usk by kind permission of Frances Evans and along with her daughter Jenny and their friends they kept us supplied with tea and biscuits which was very welcome. 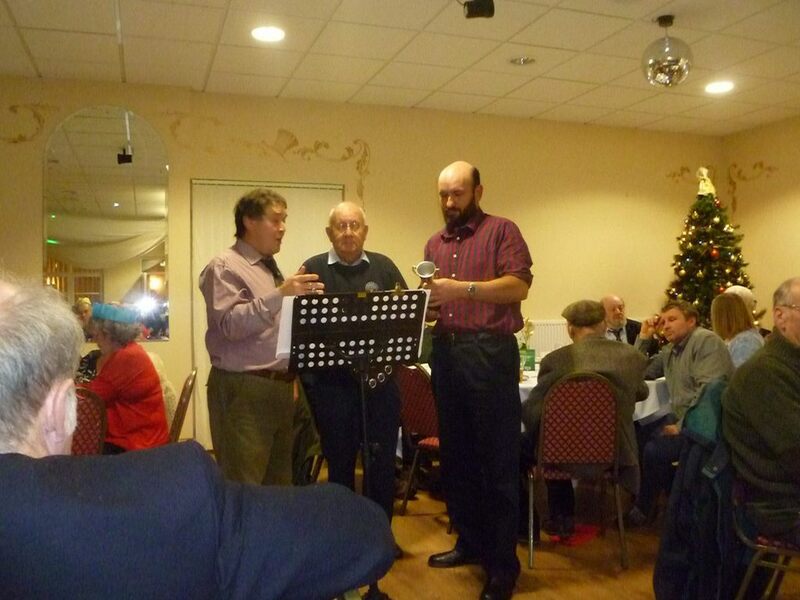 Next years charity will be announced soon! 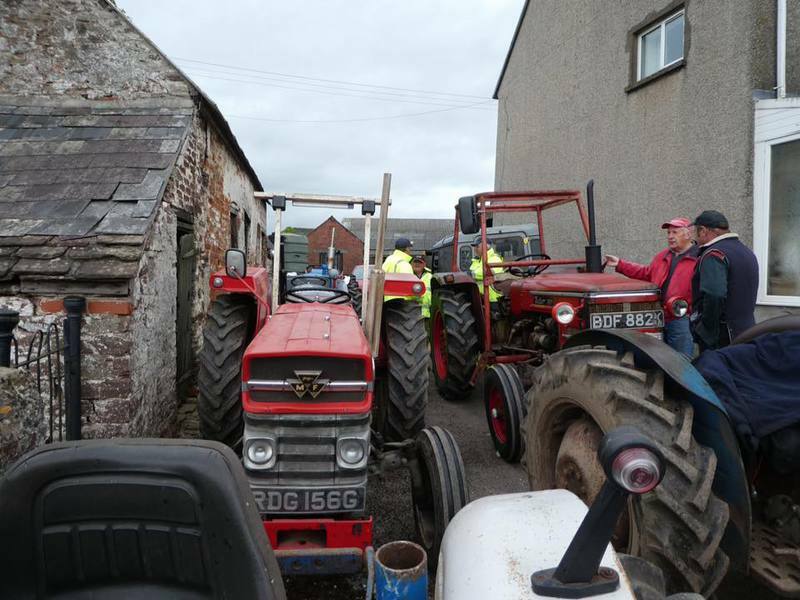 On 23rd October 2016 the Club had their Autumn Road Run. 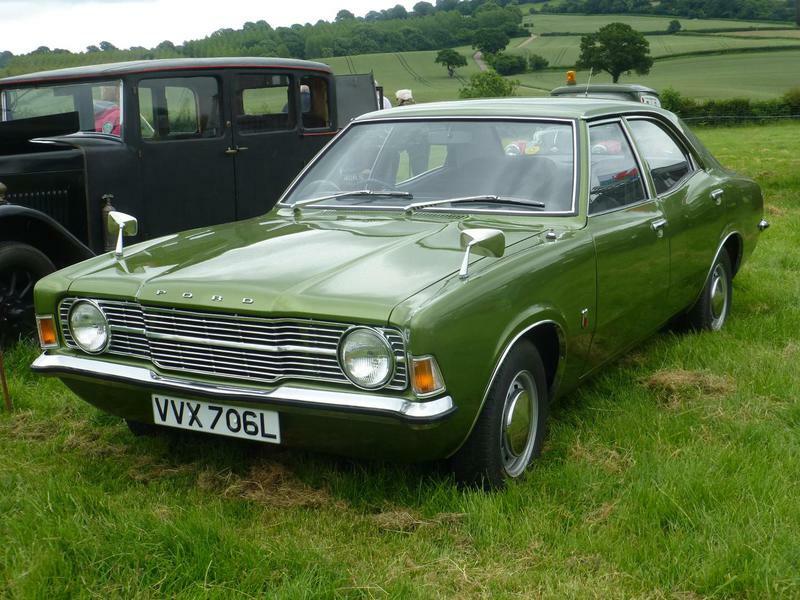 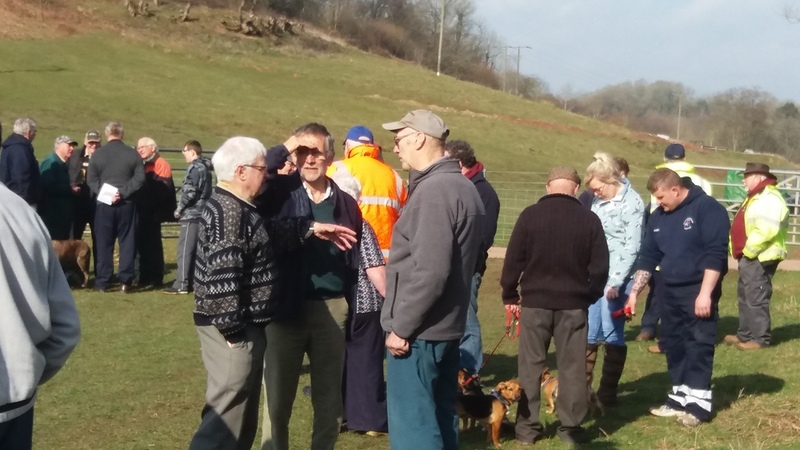 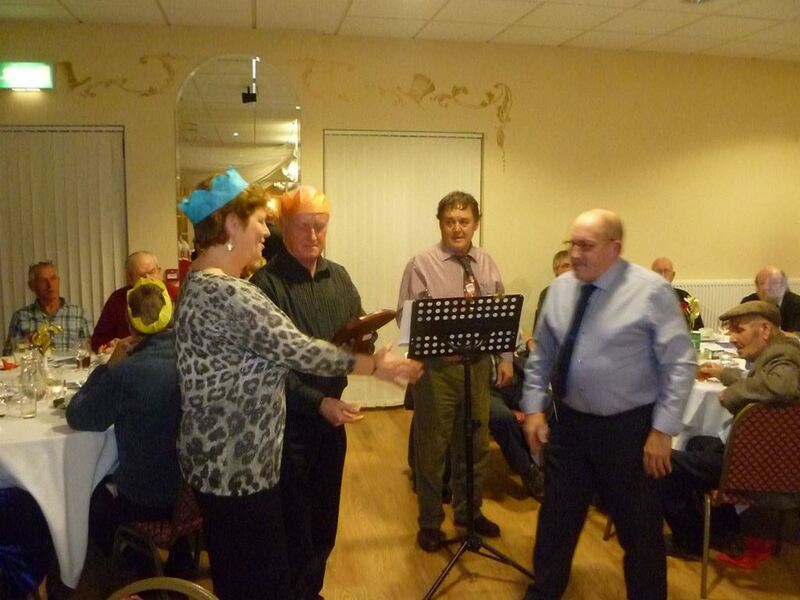 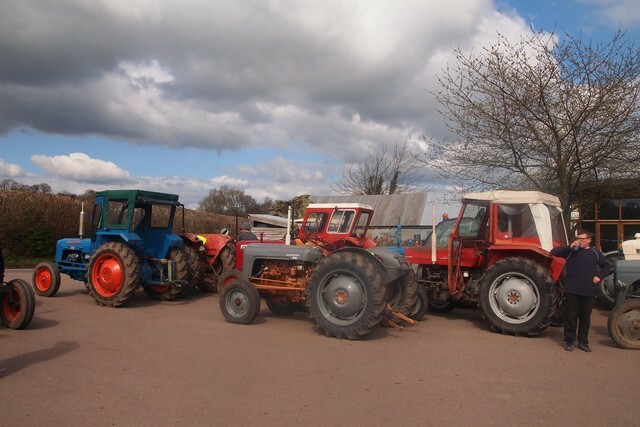 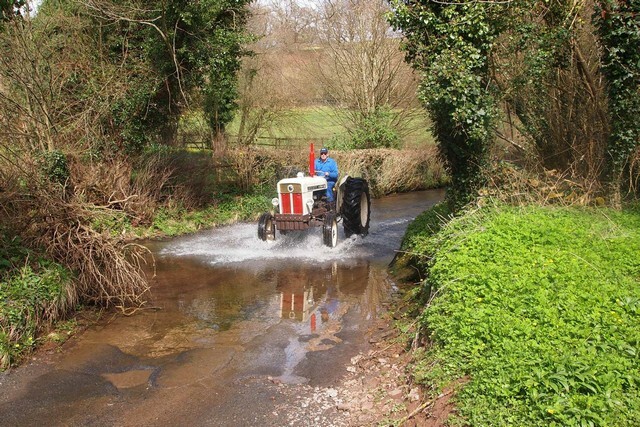 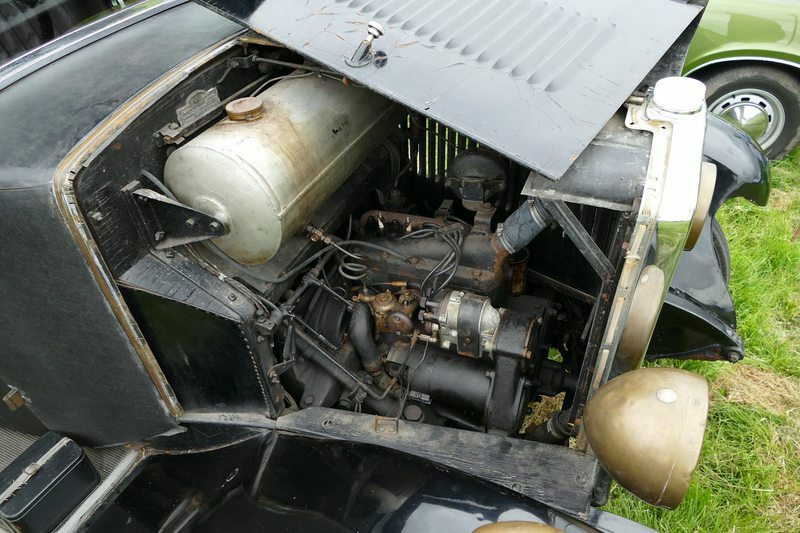 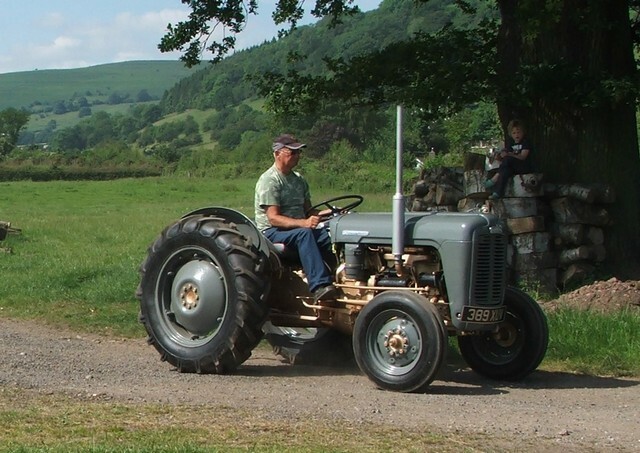 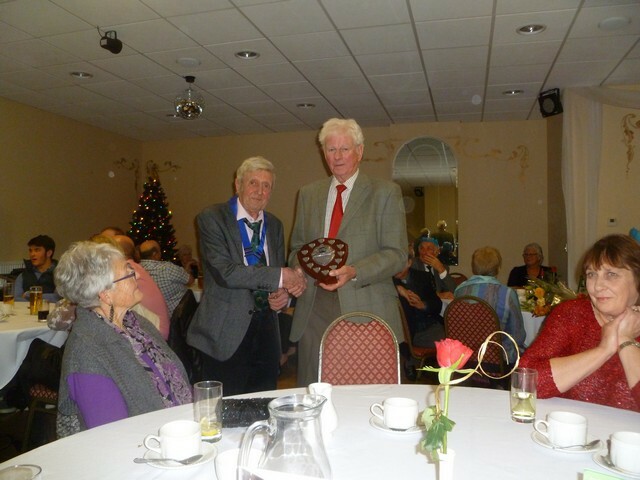 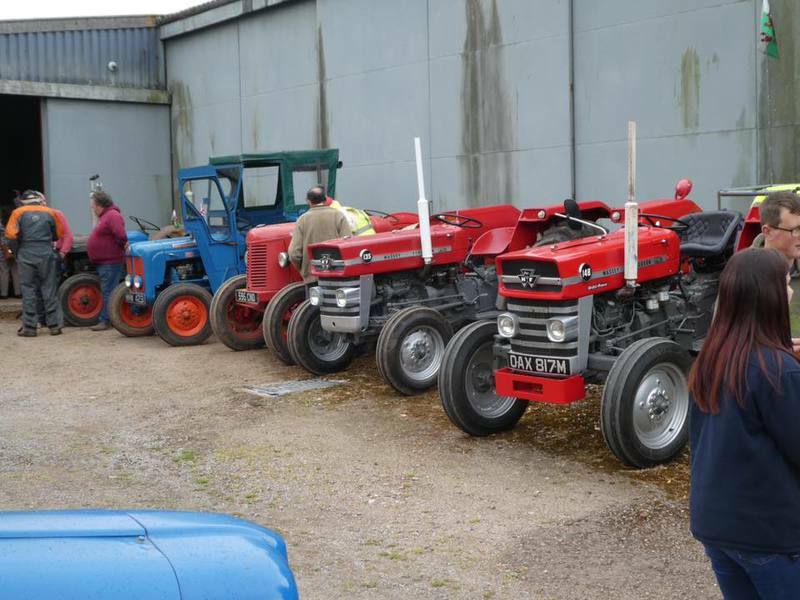 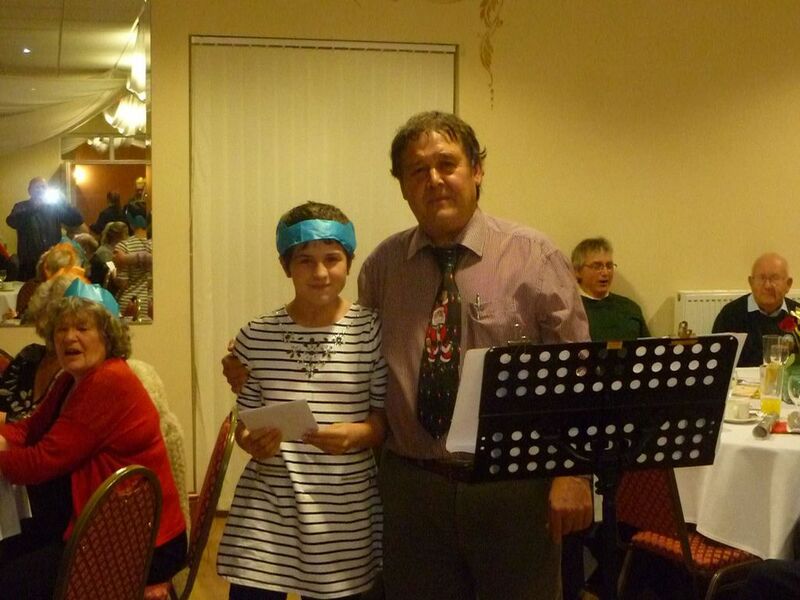 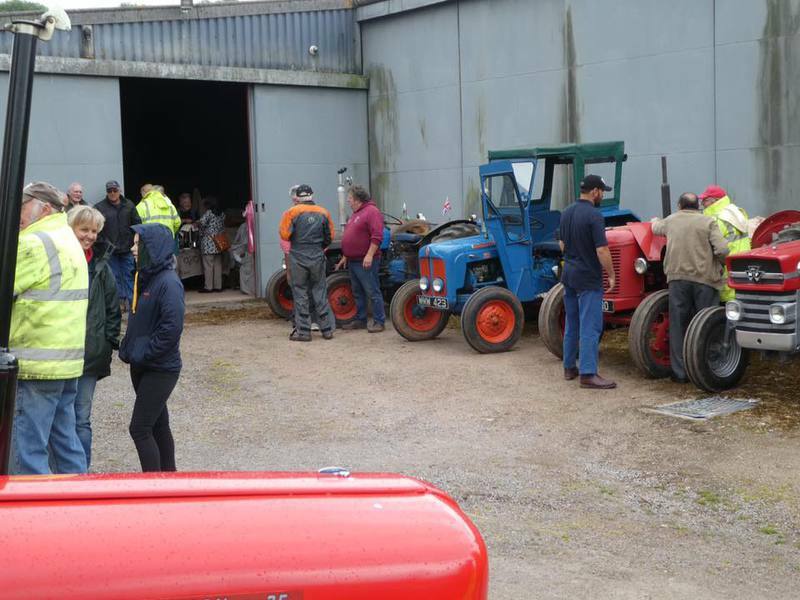 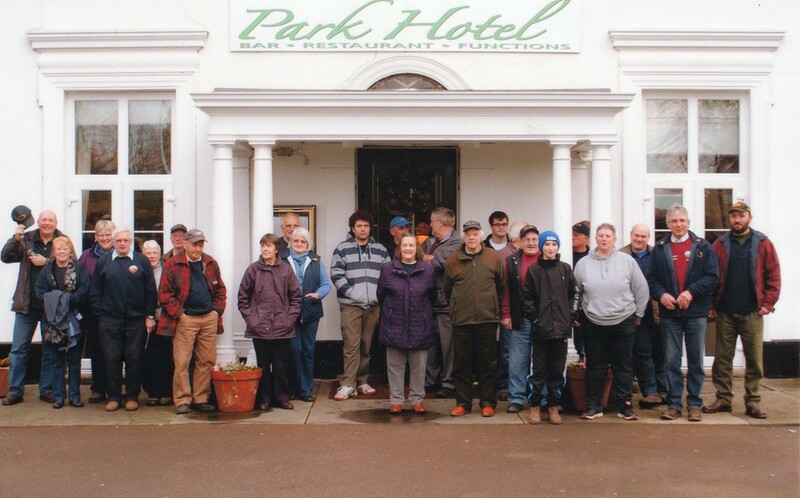 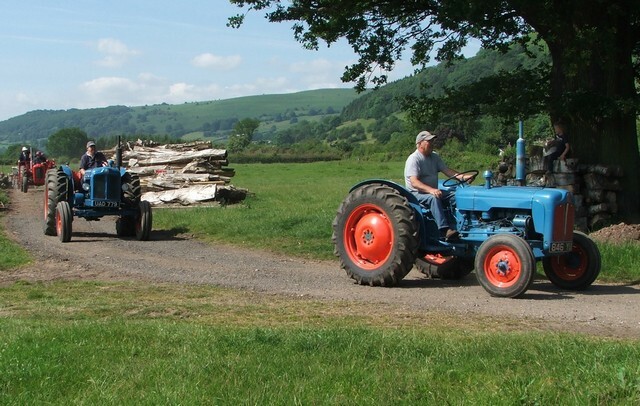 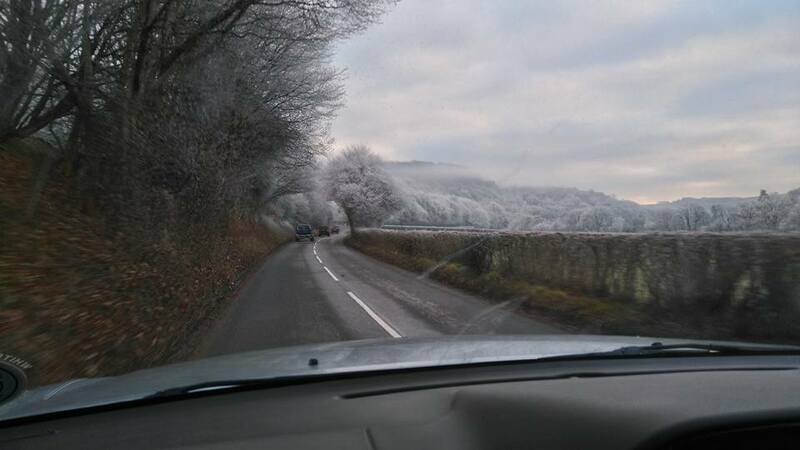 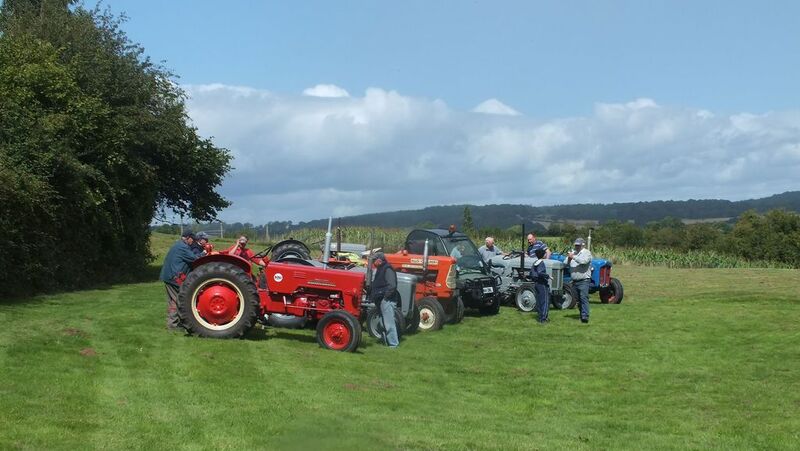 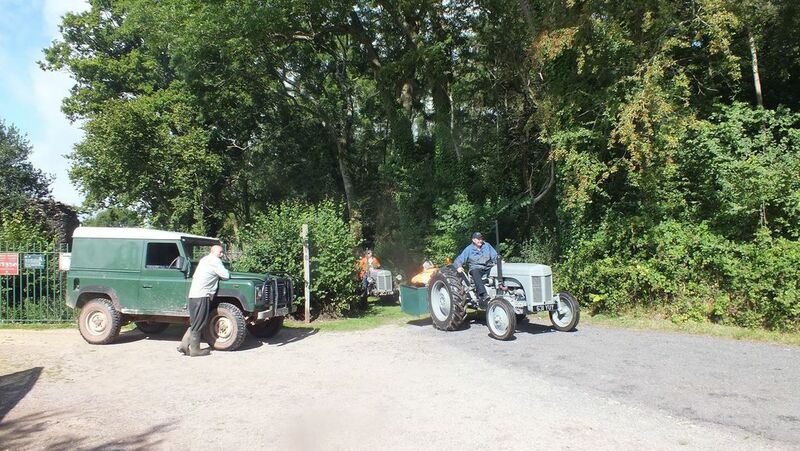 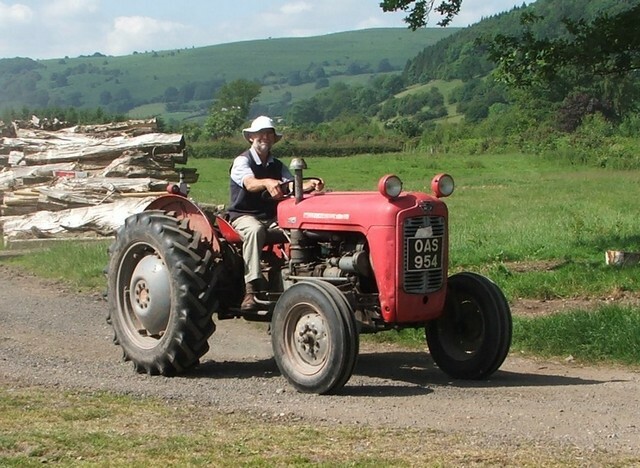 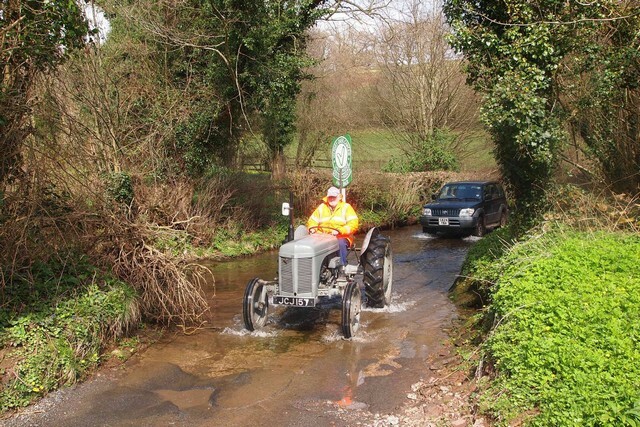 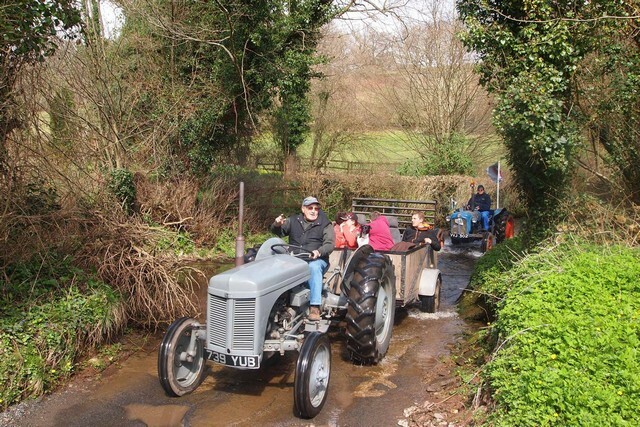 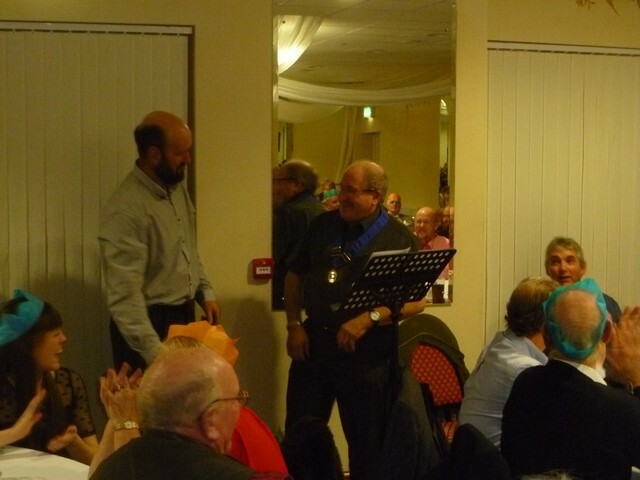 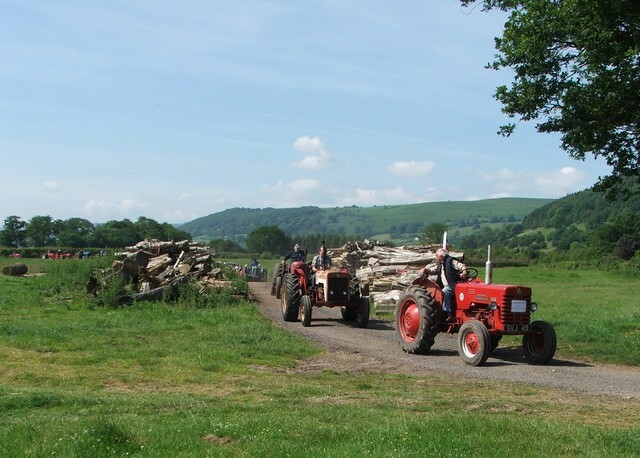 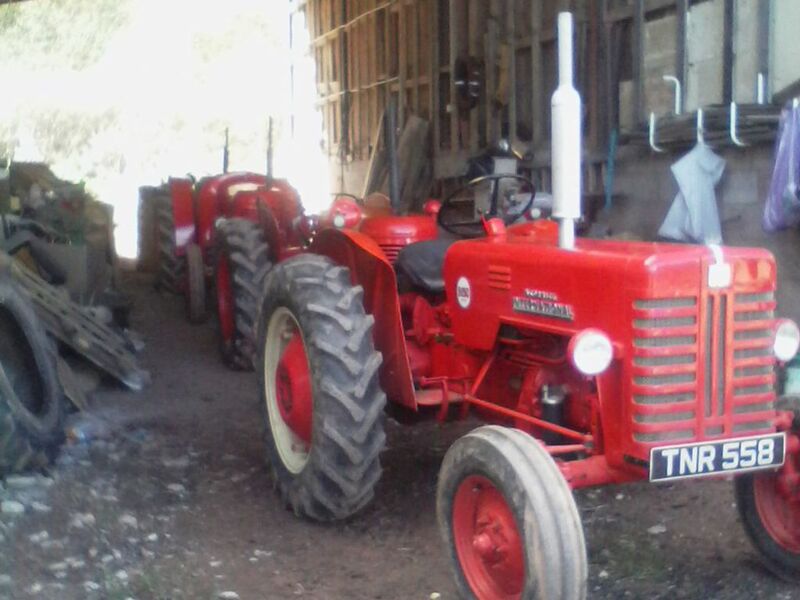 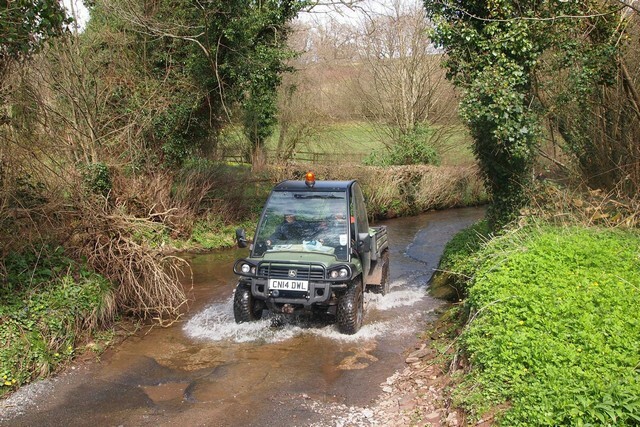 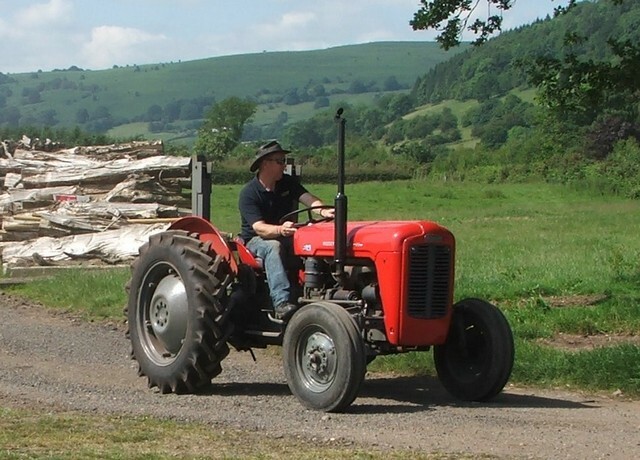 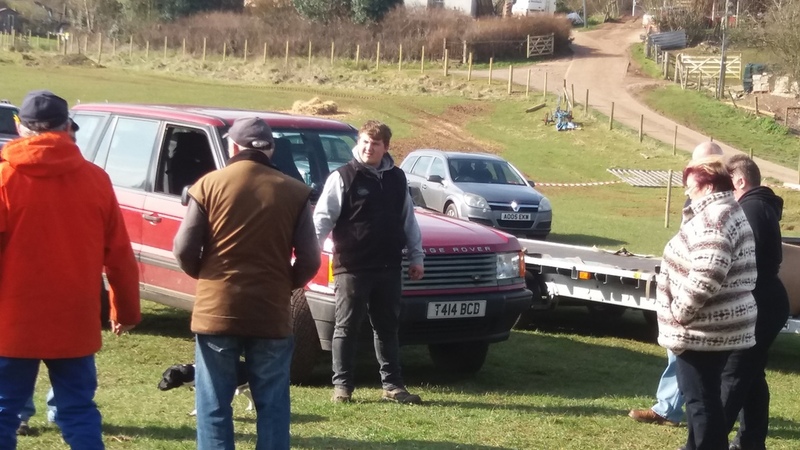 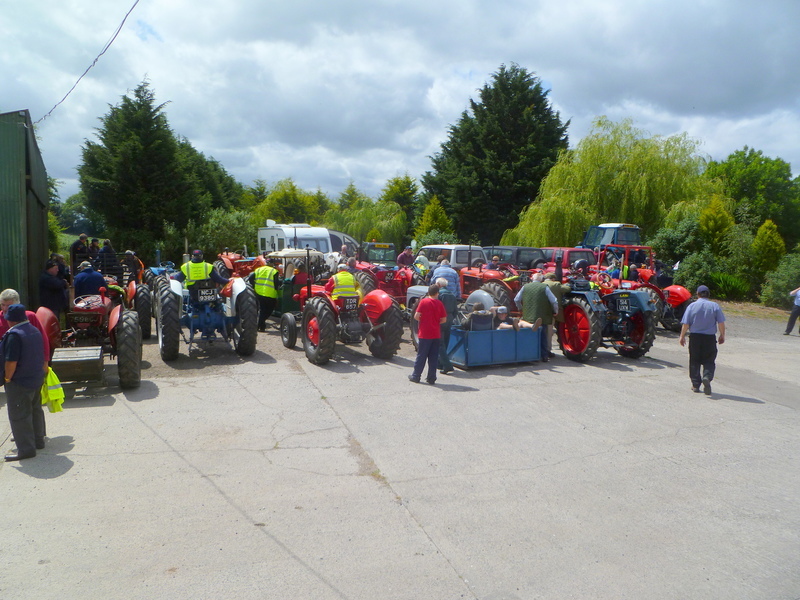 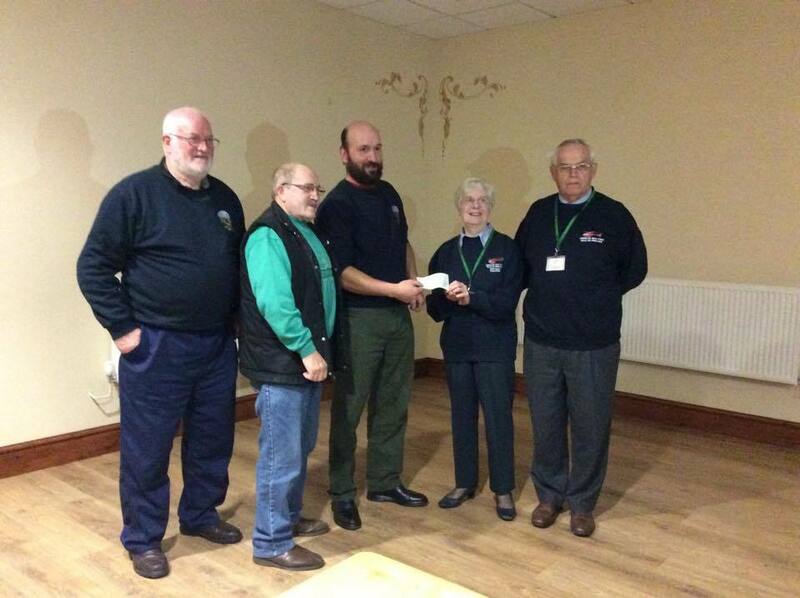 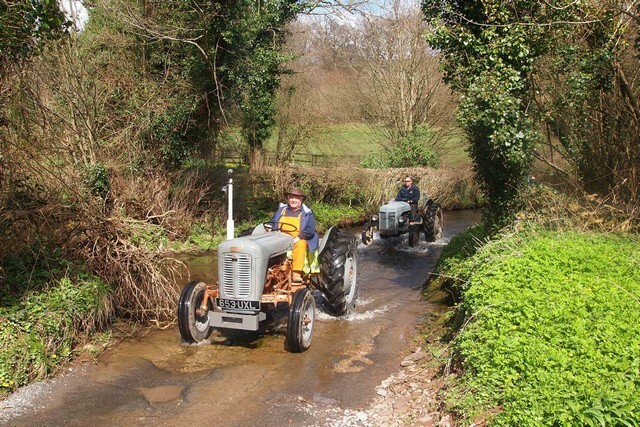 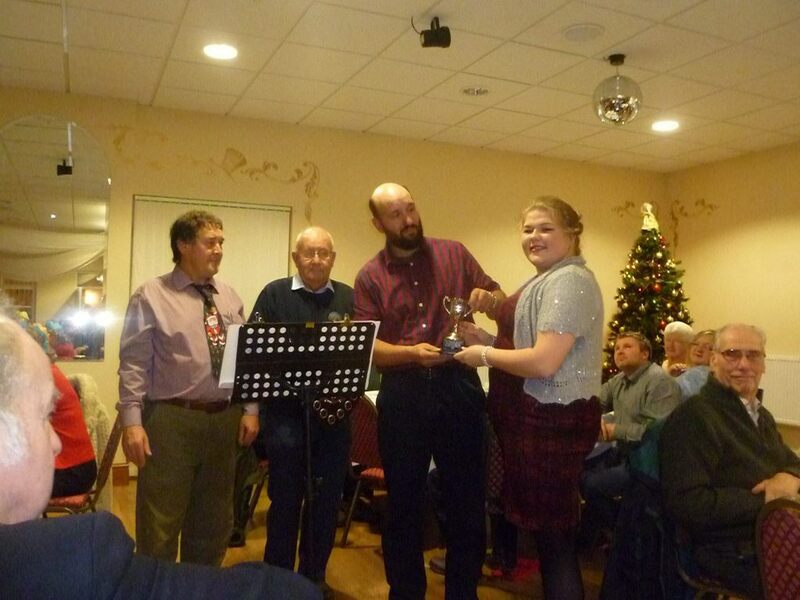 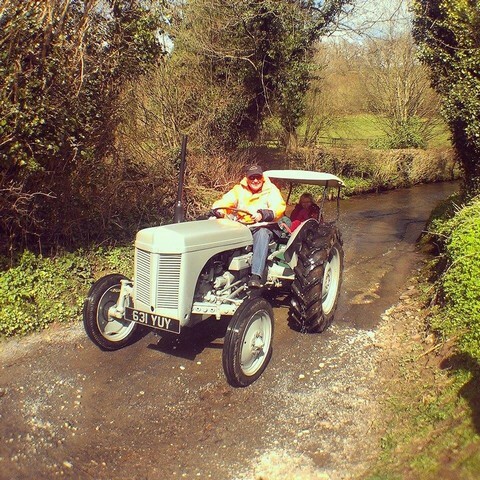 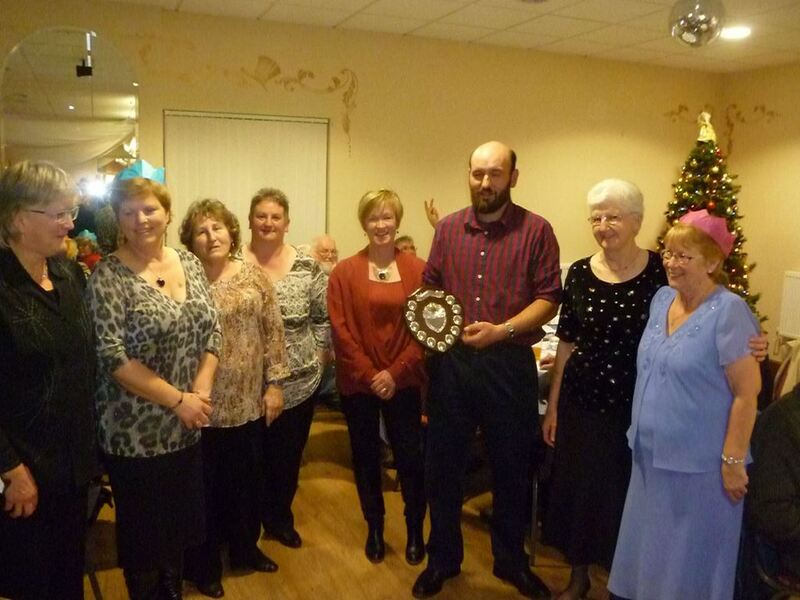 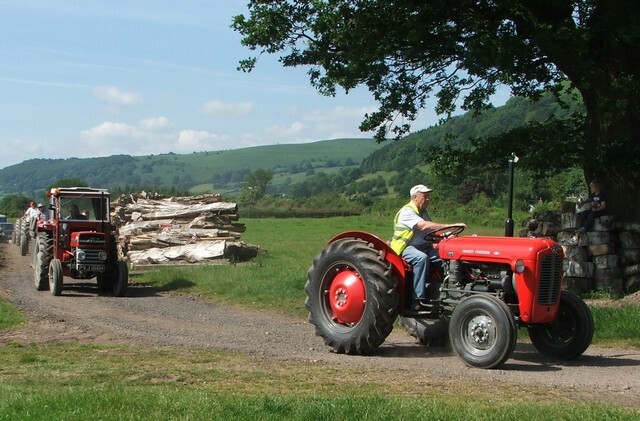 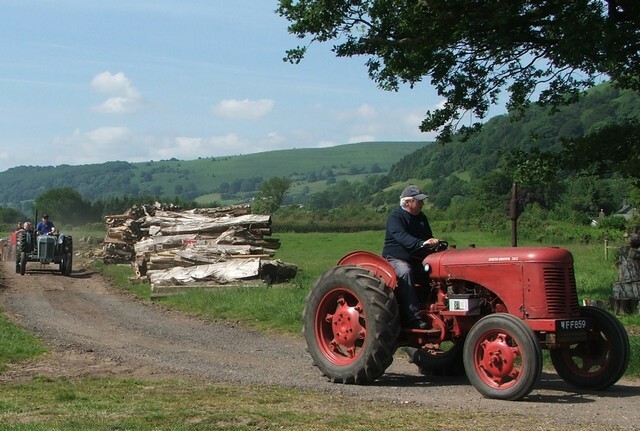 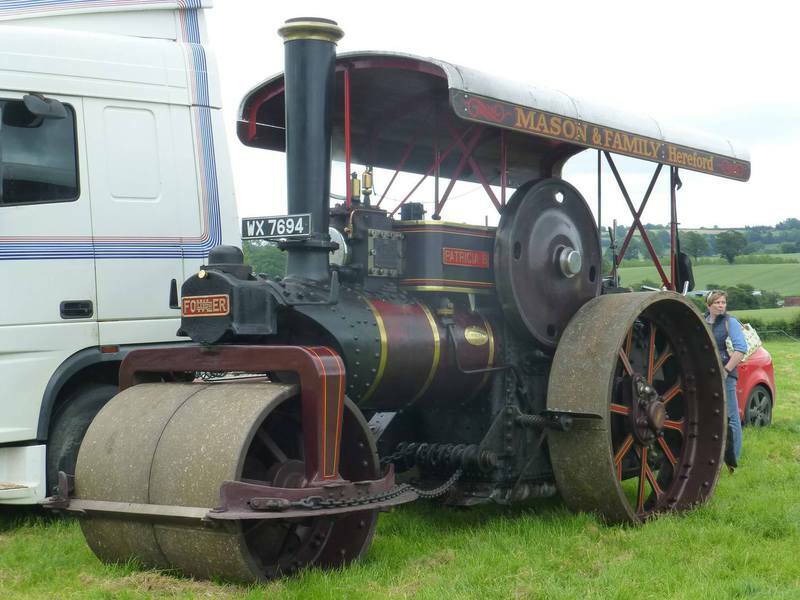 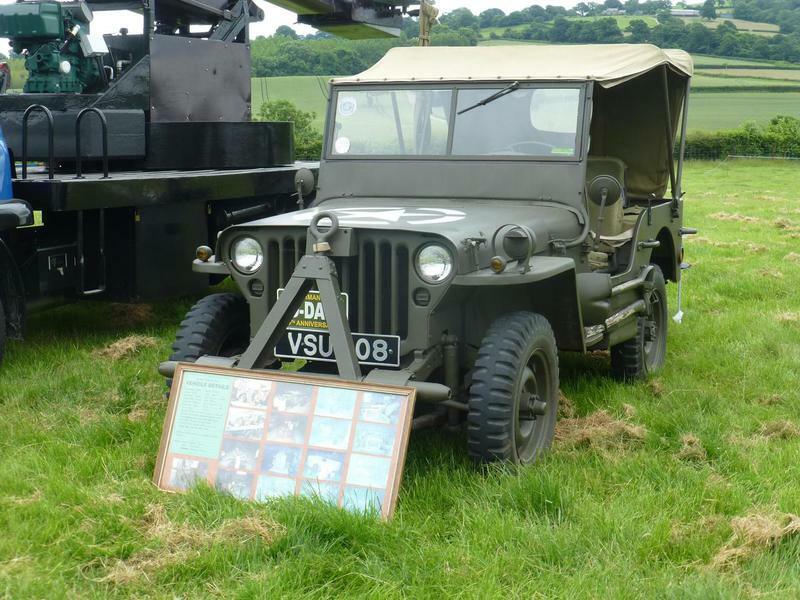 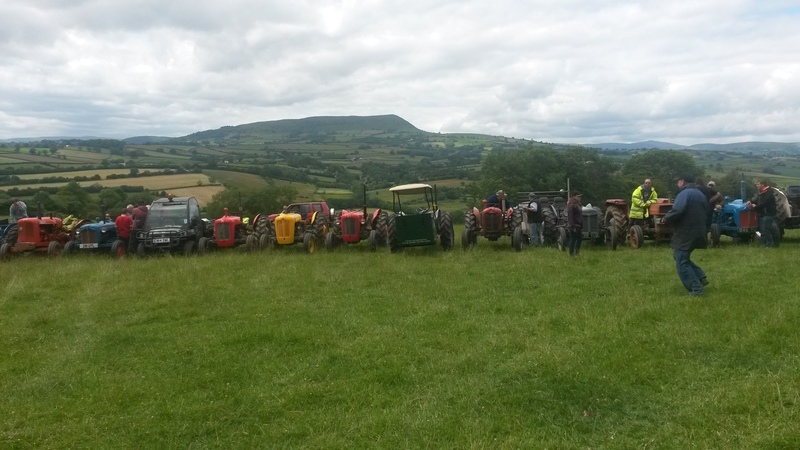 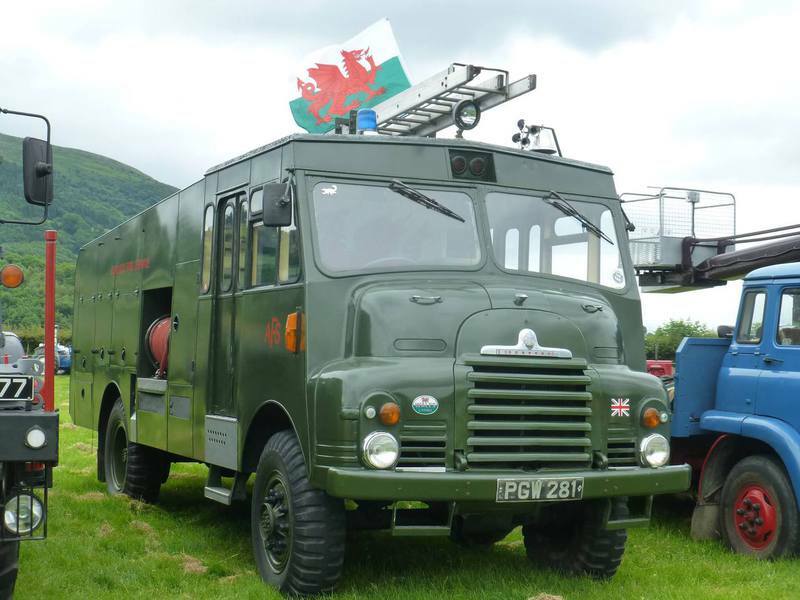 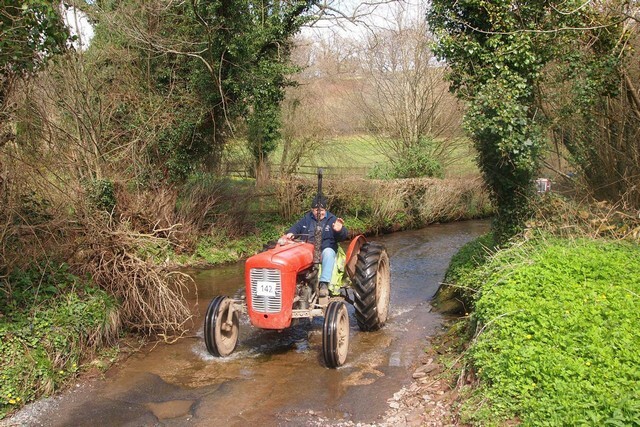 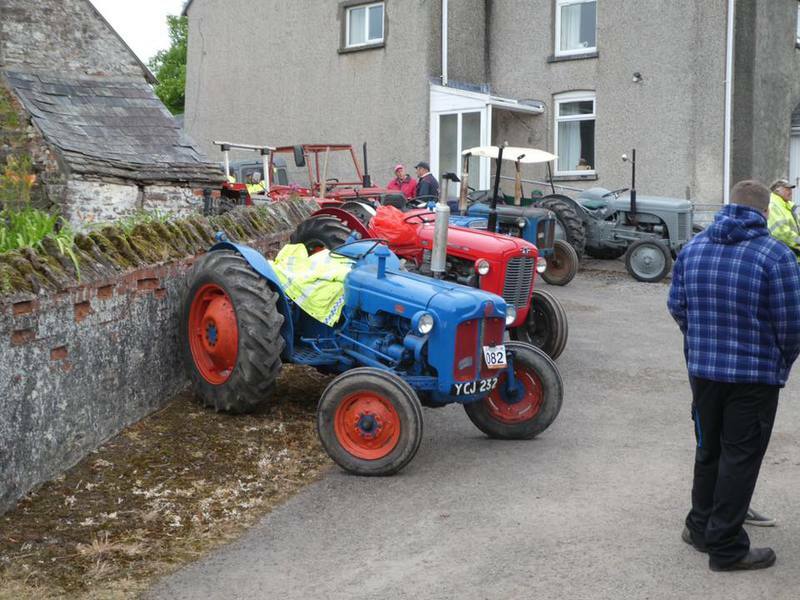 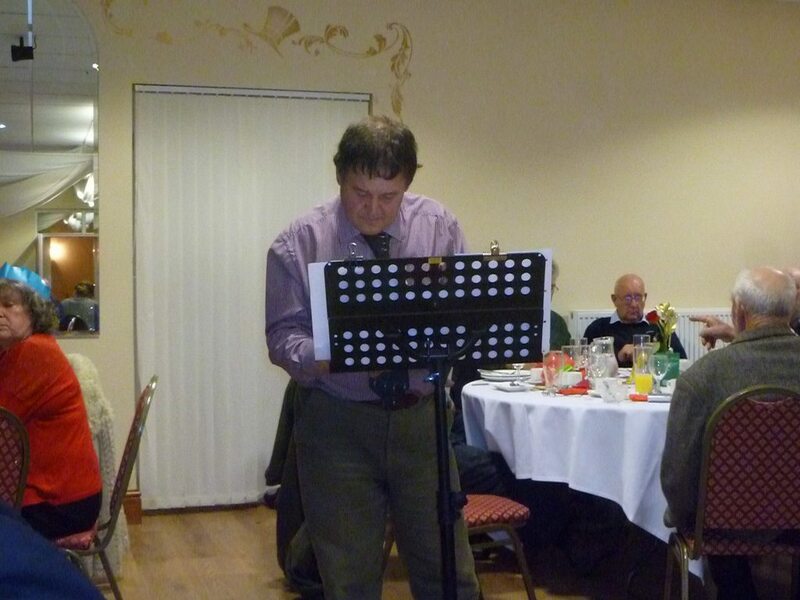 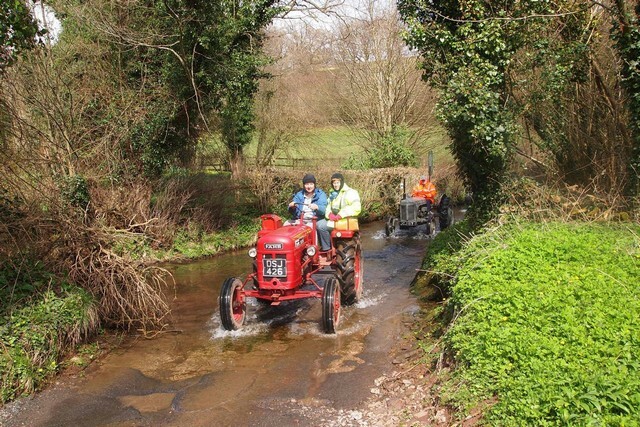 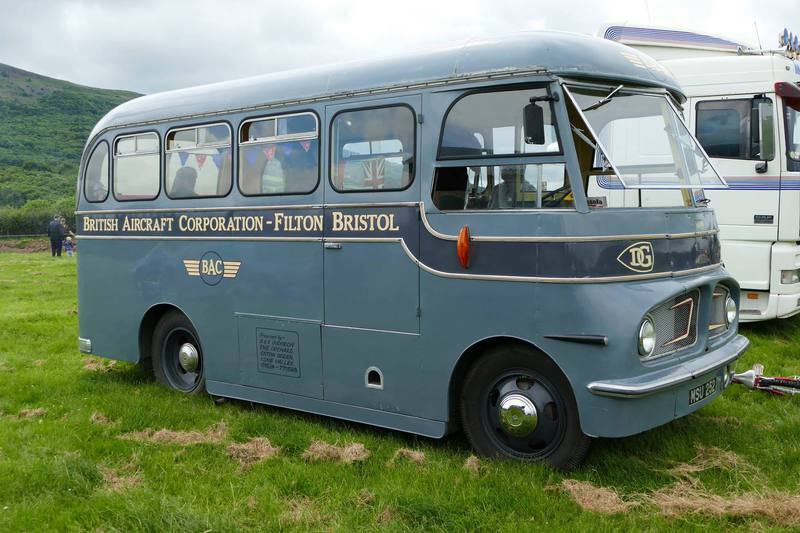 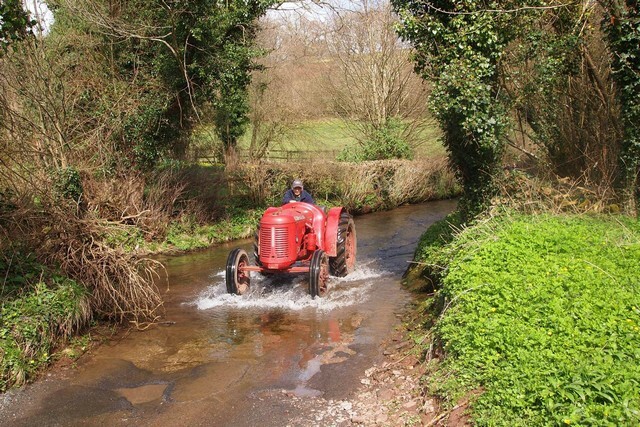 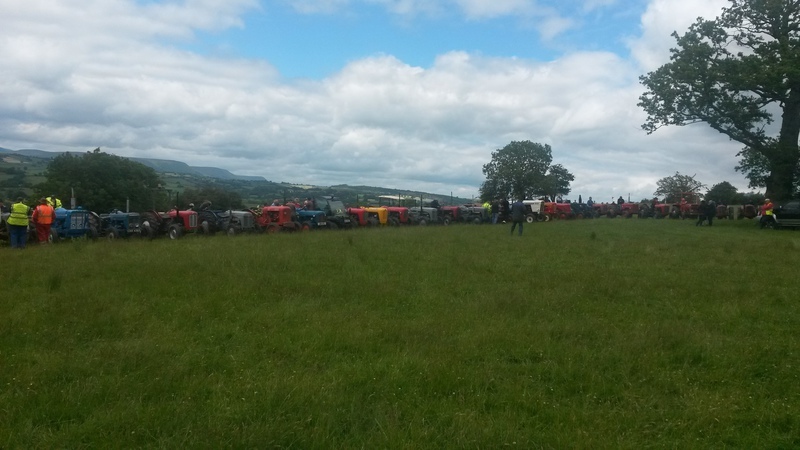 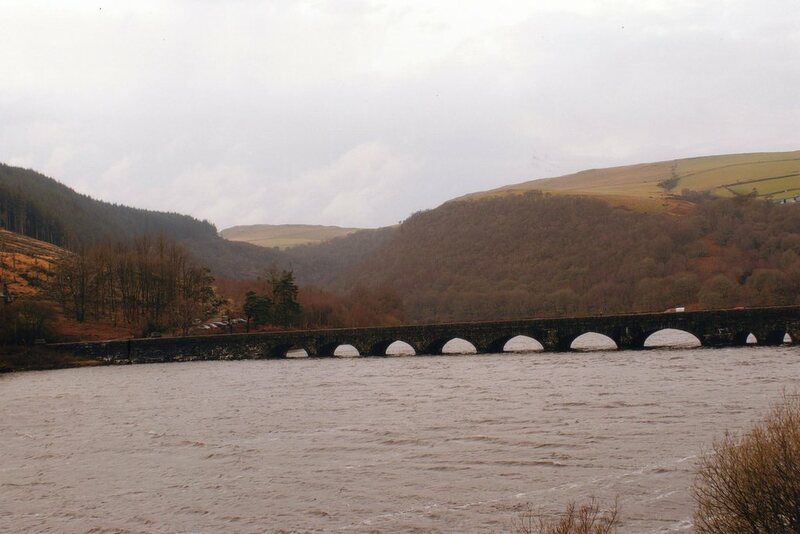 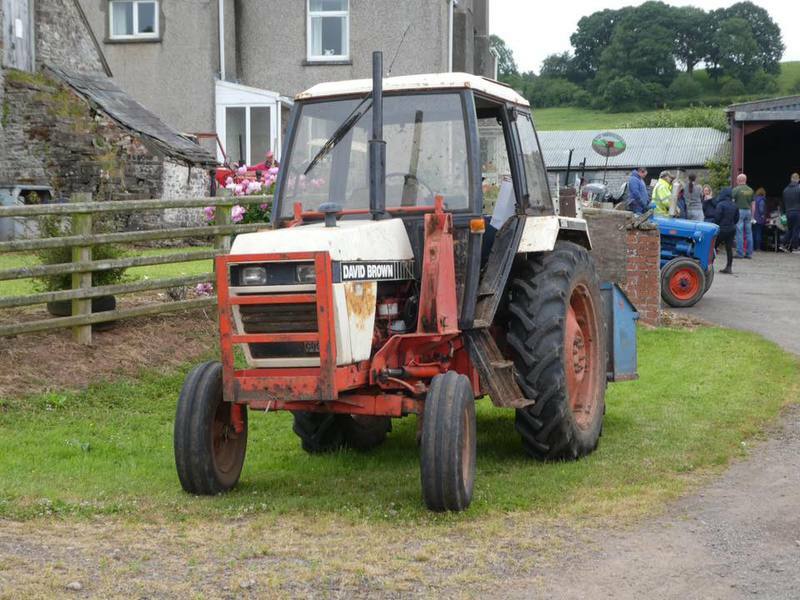 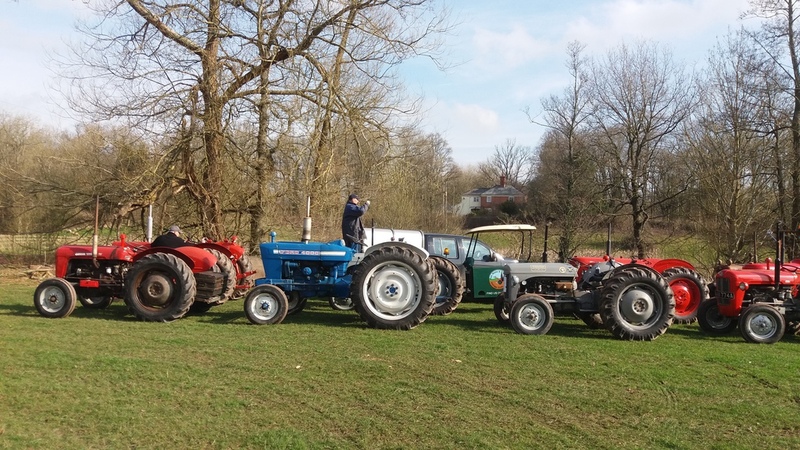 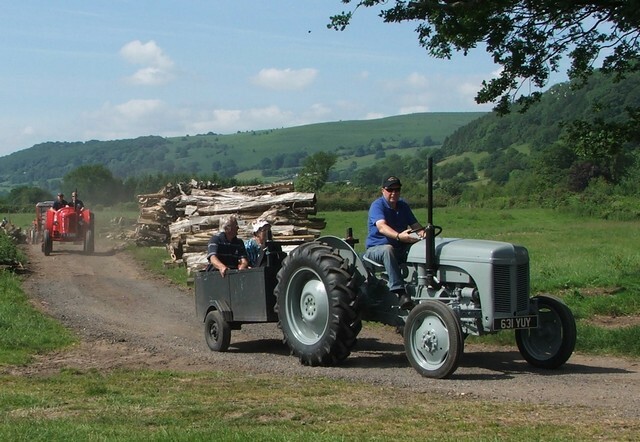 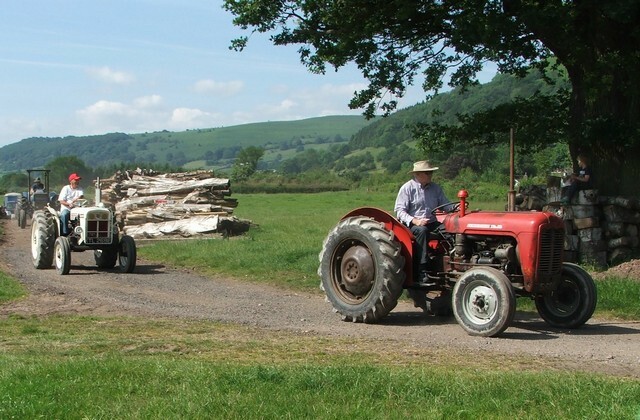 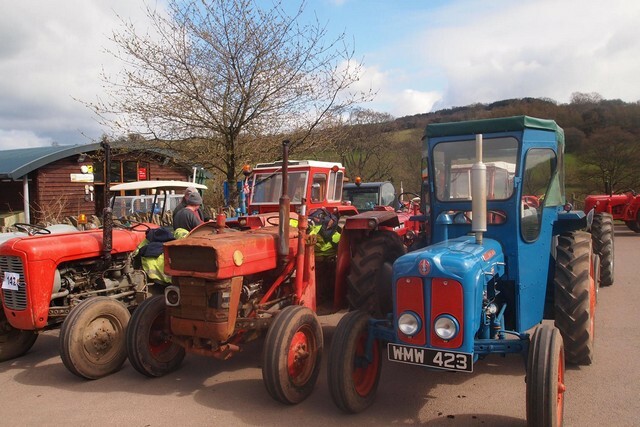 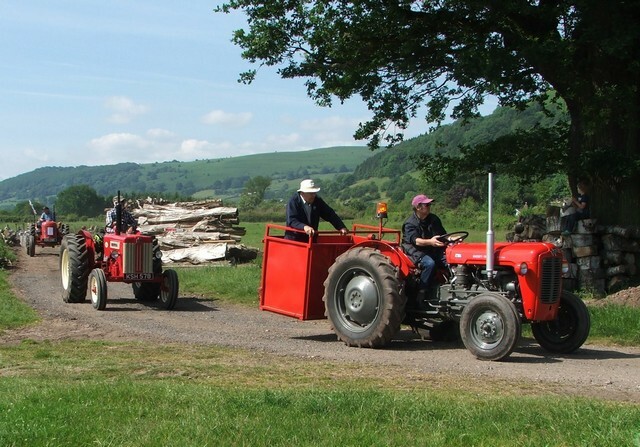 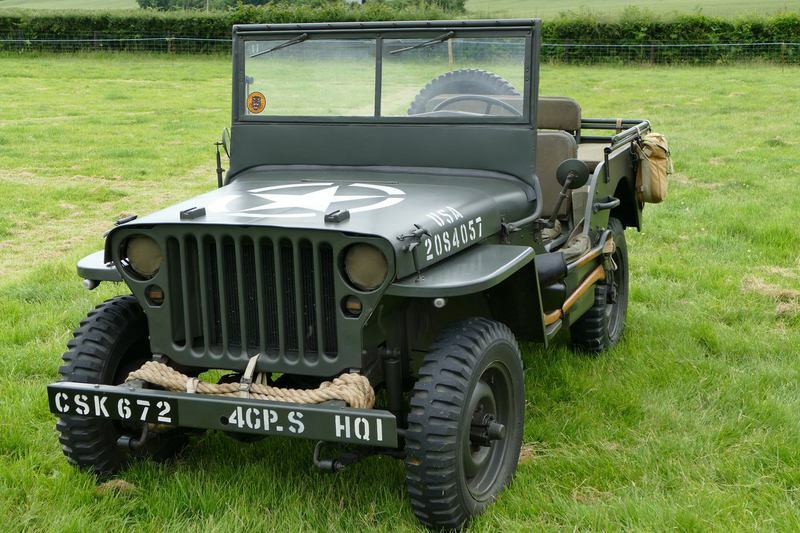 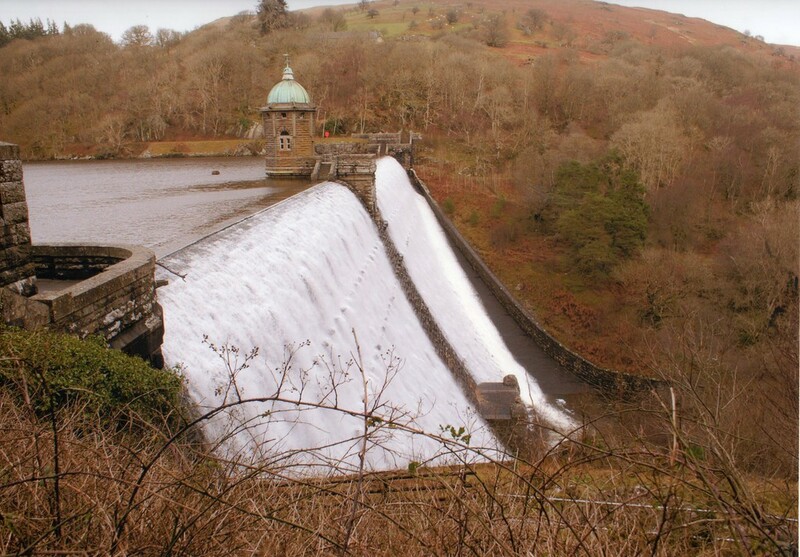 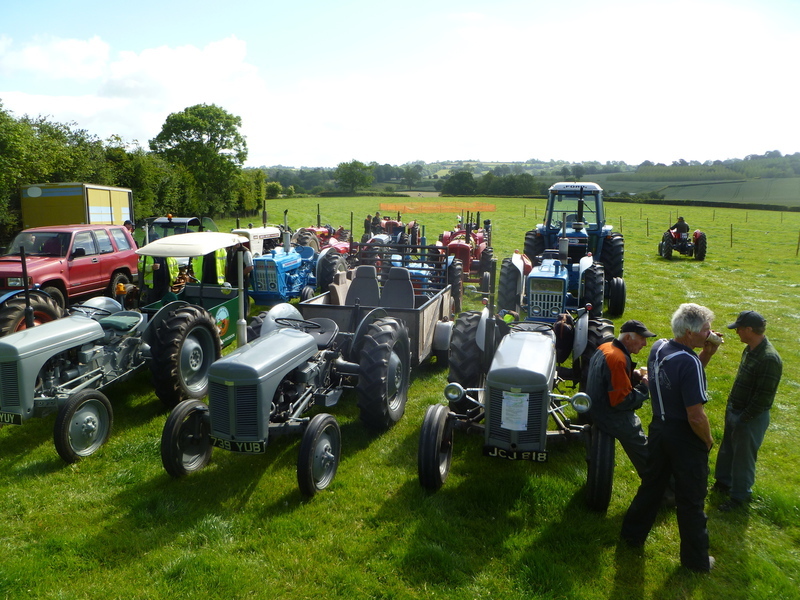 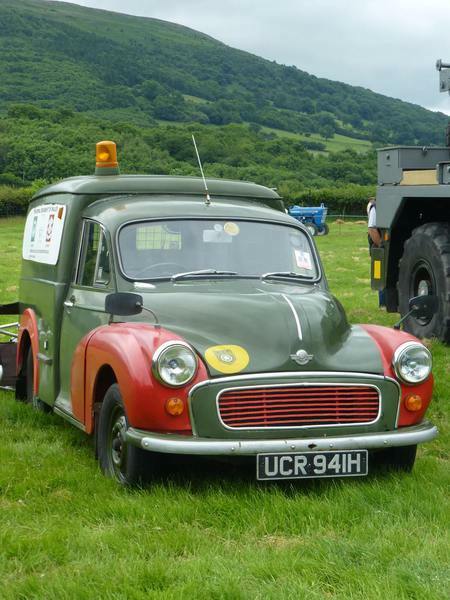 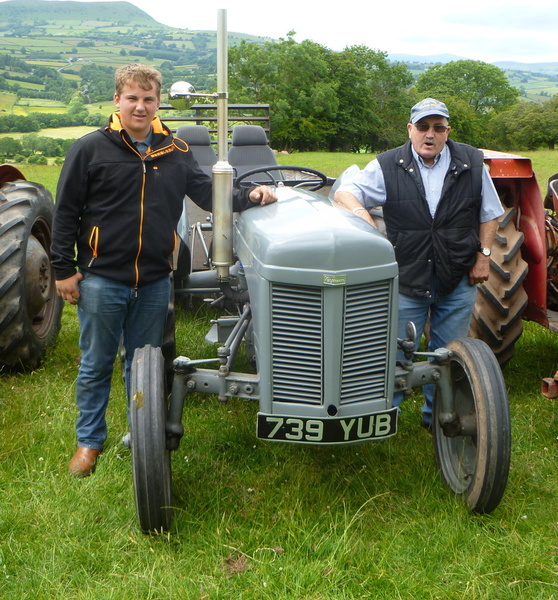 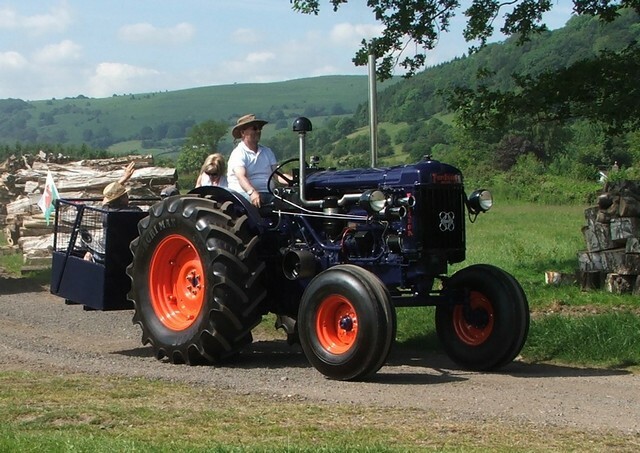 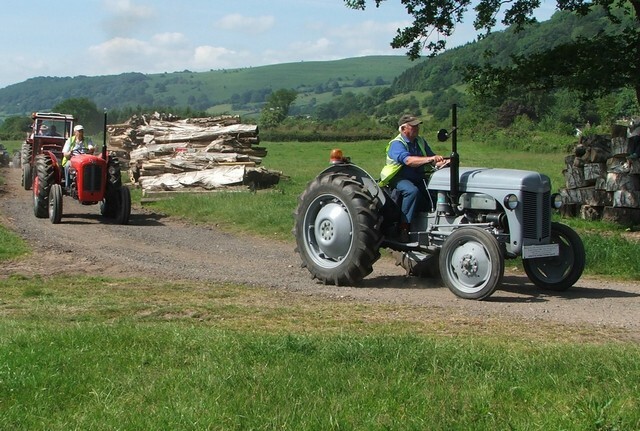 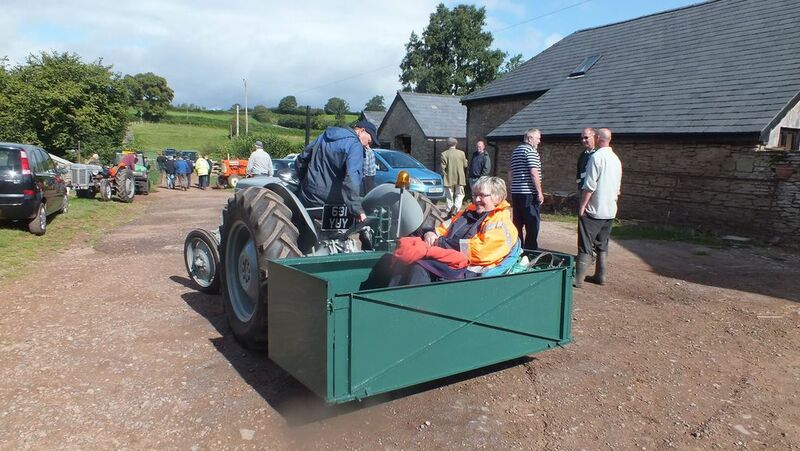 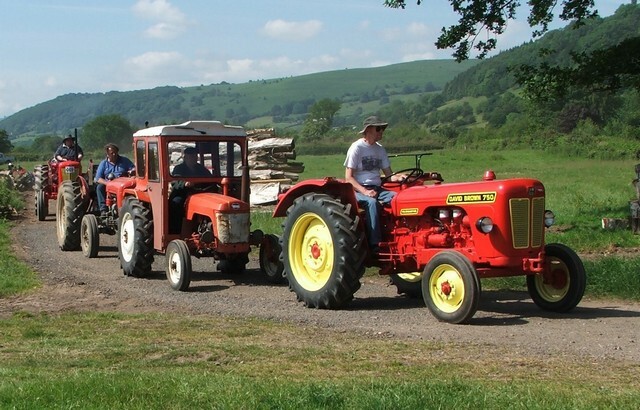 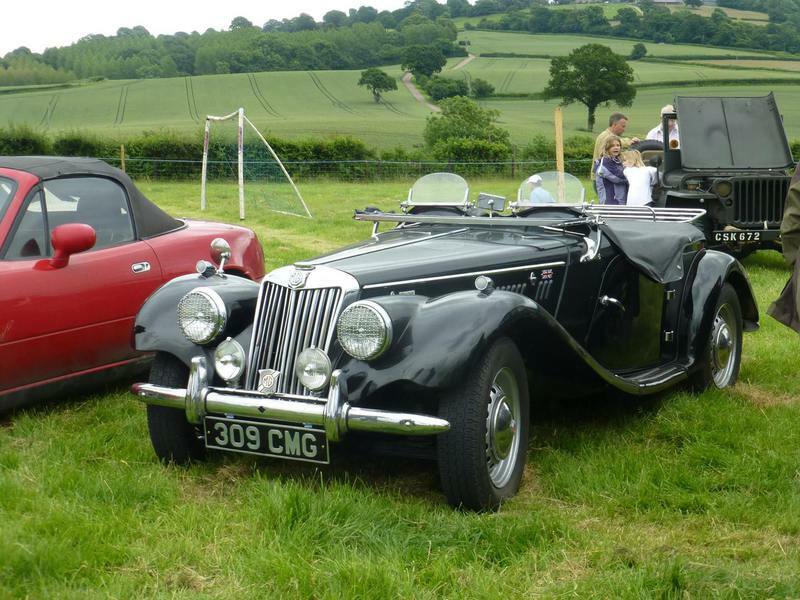 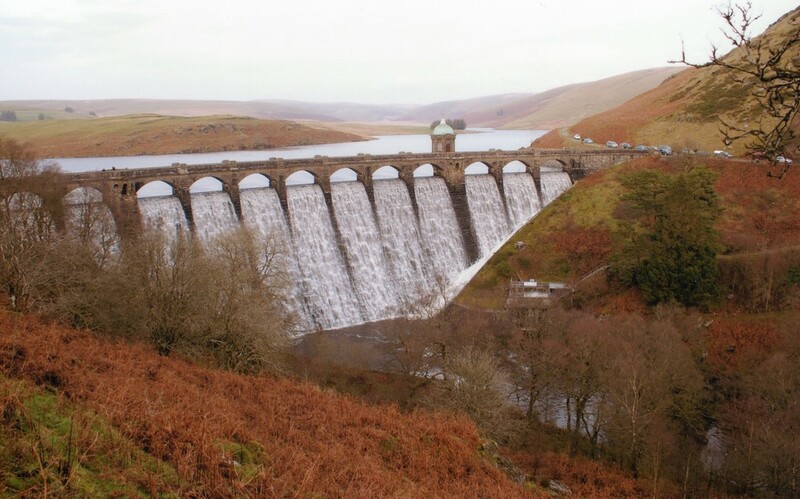 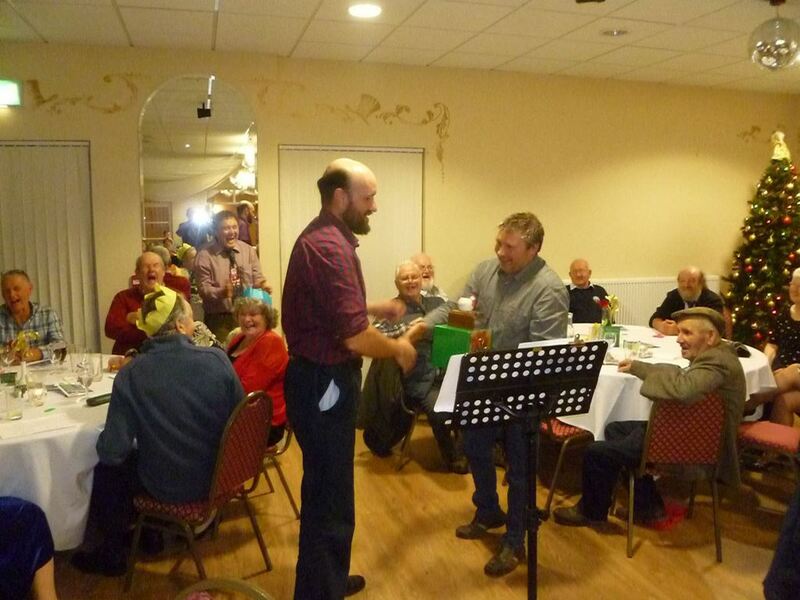 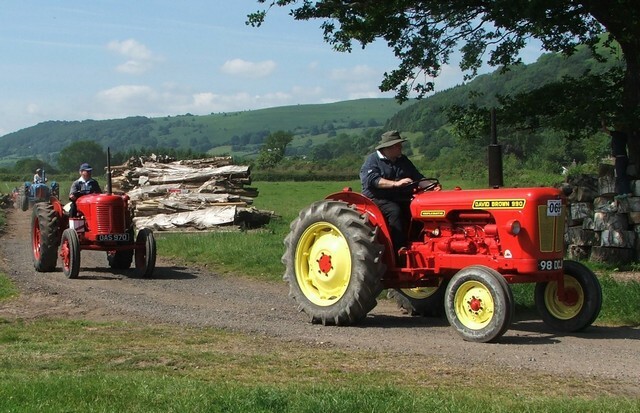 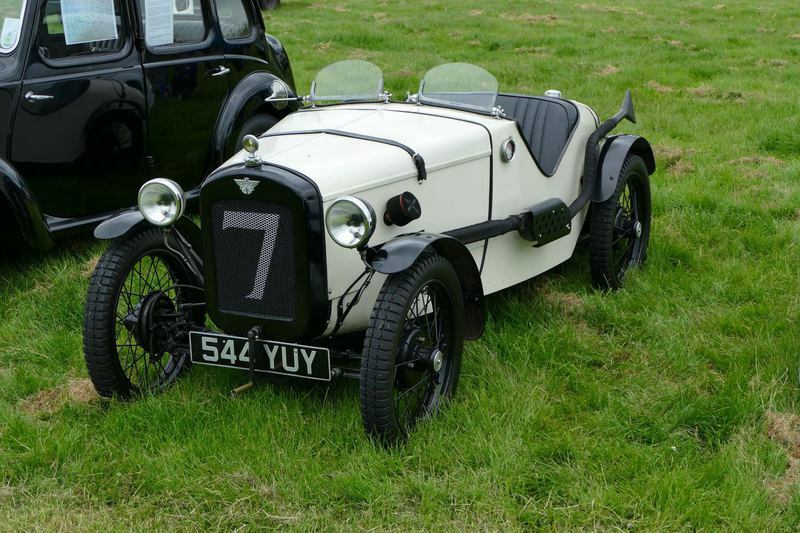 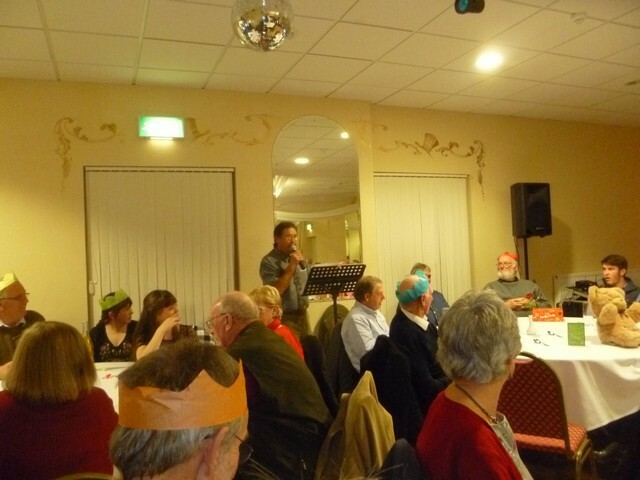 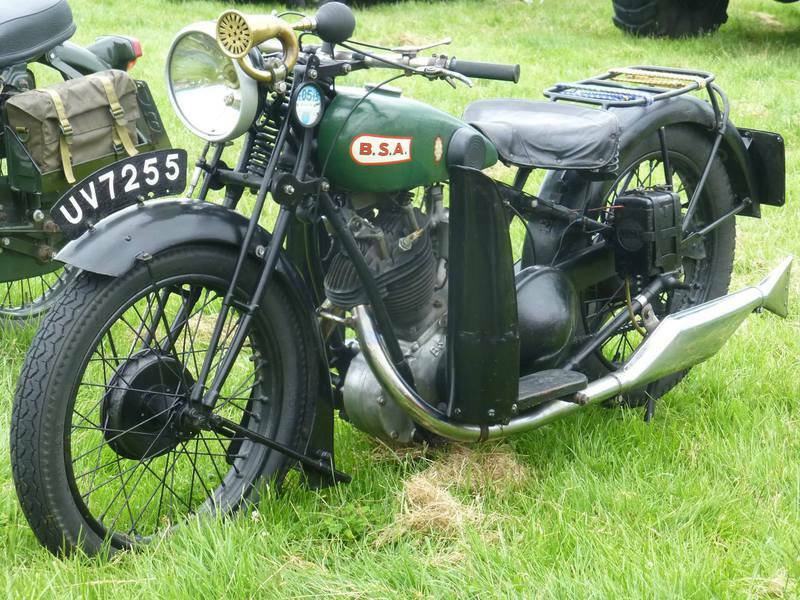 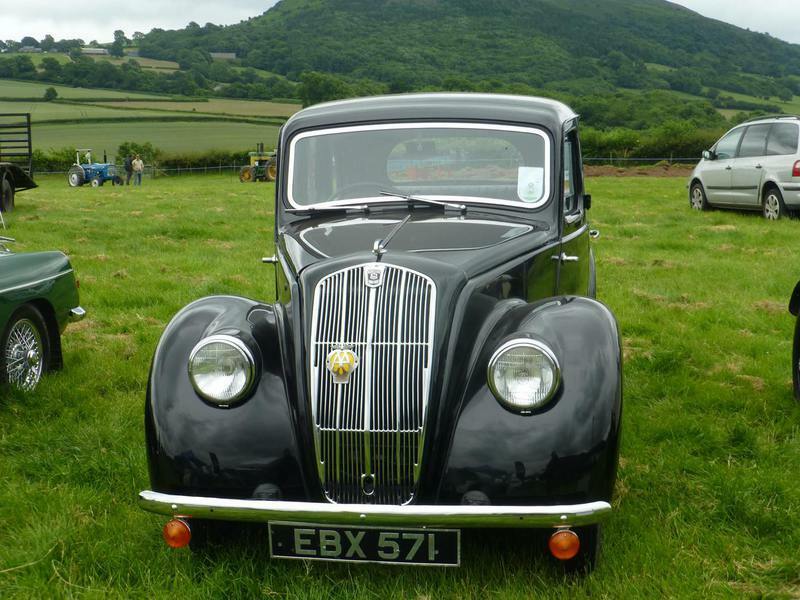 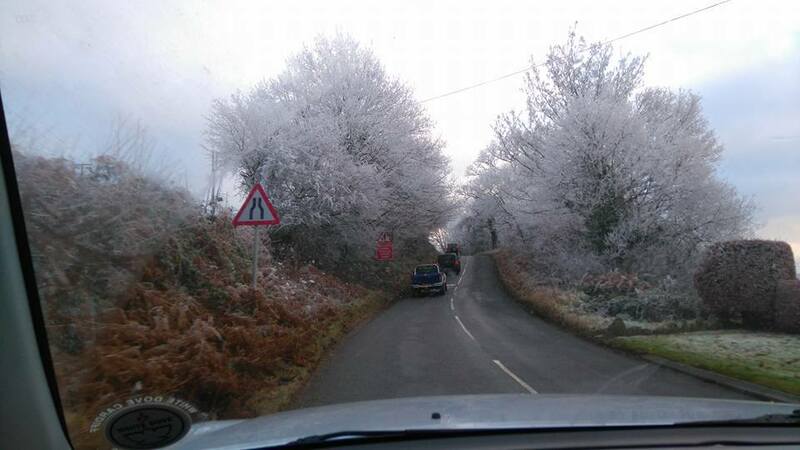 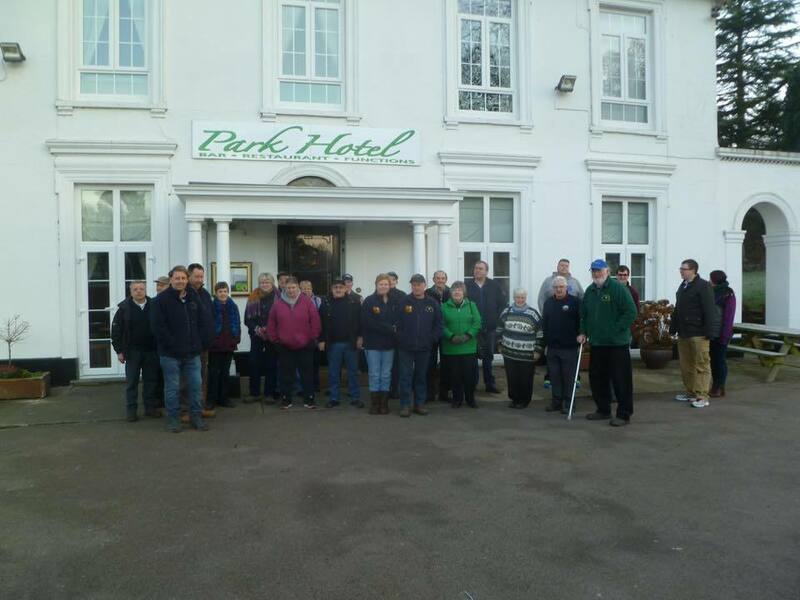 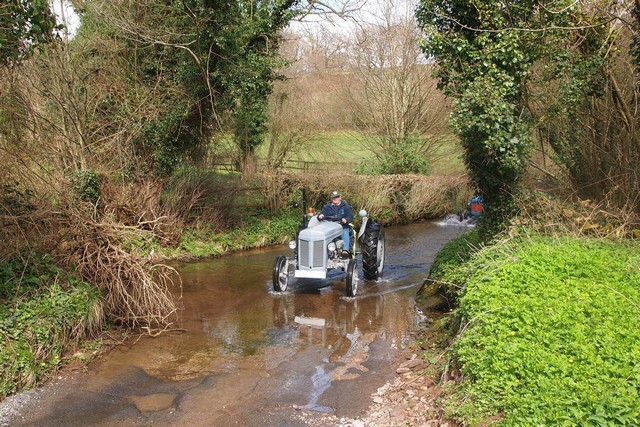 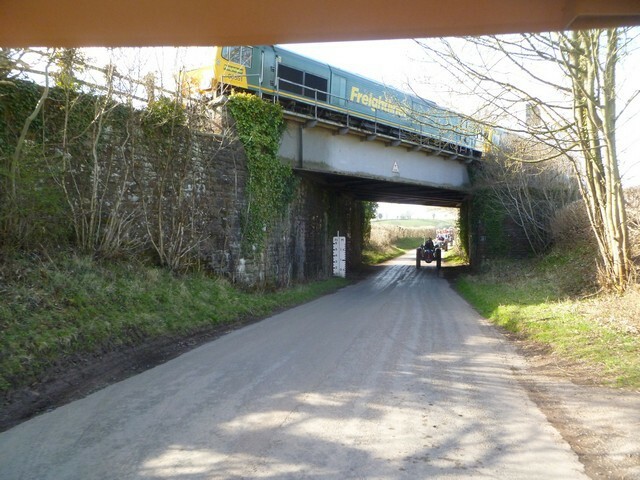 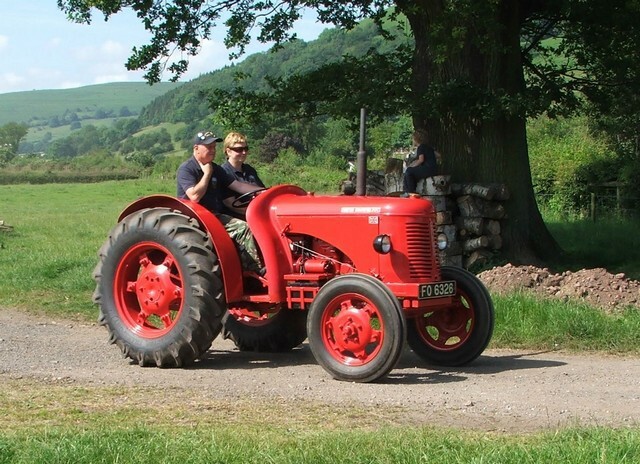 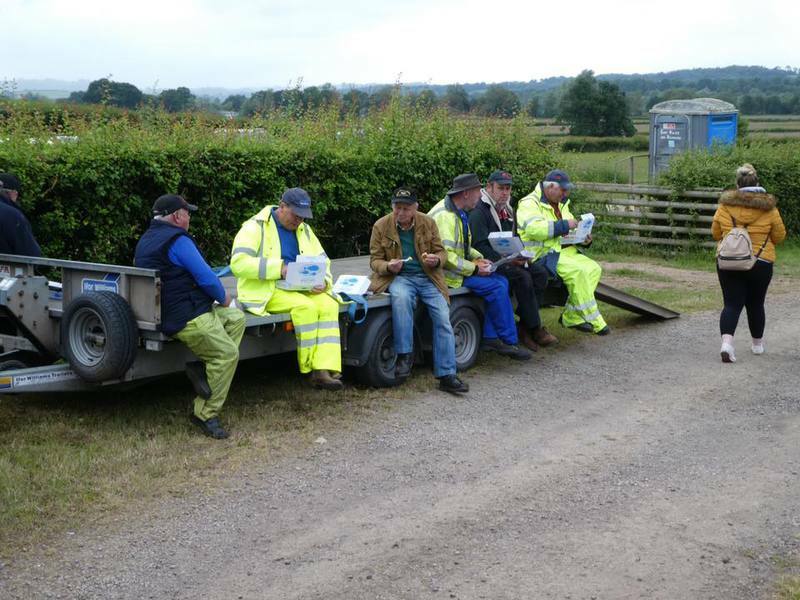 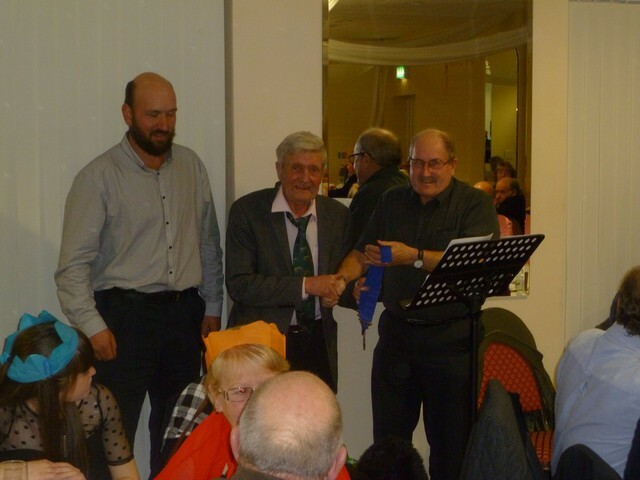 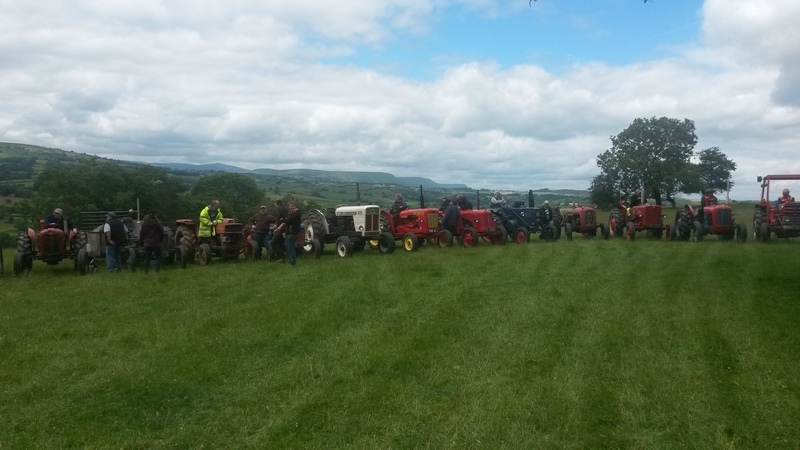 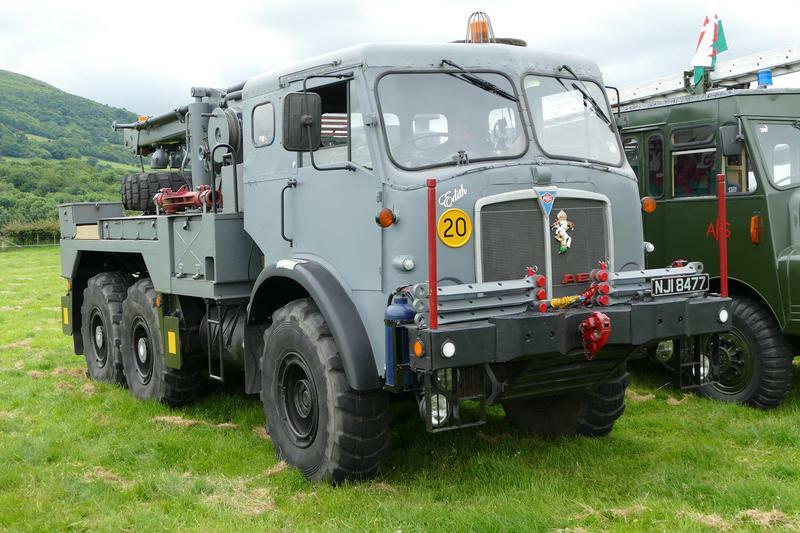 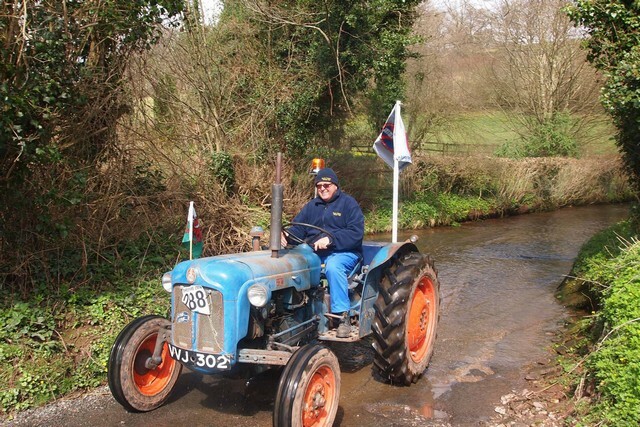 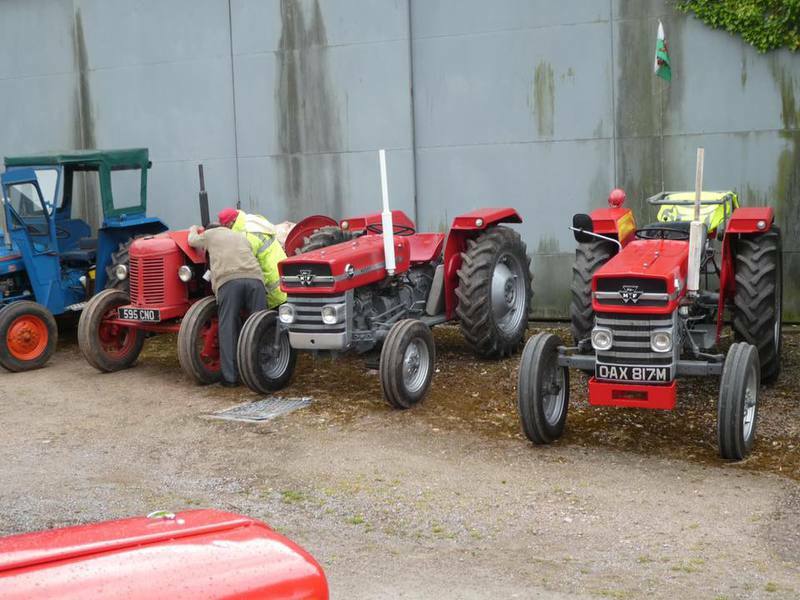 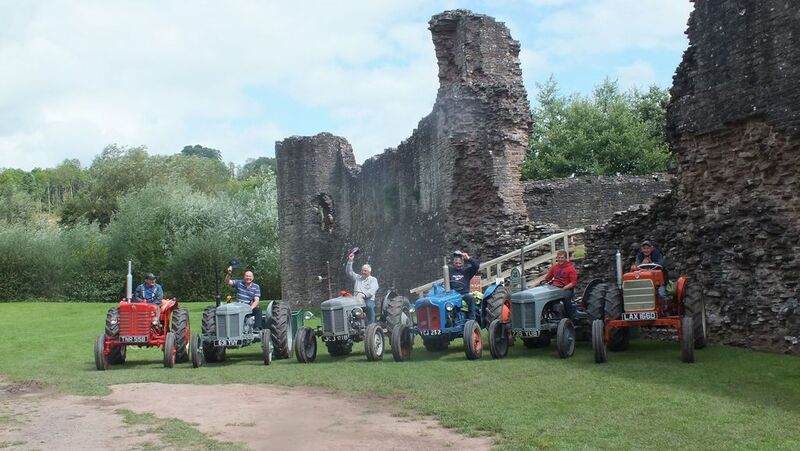 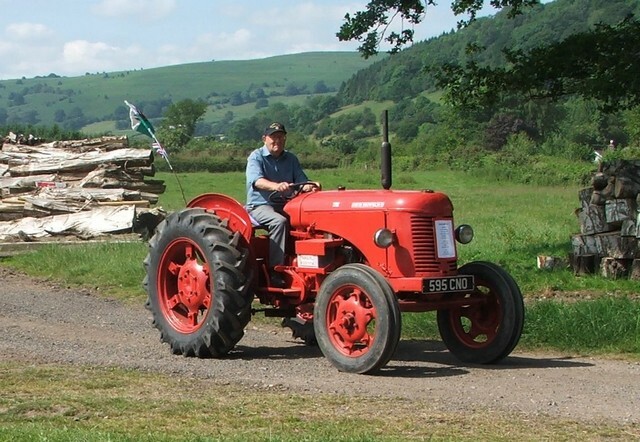 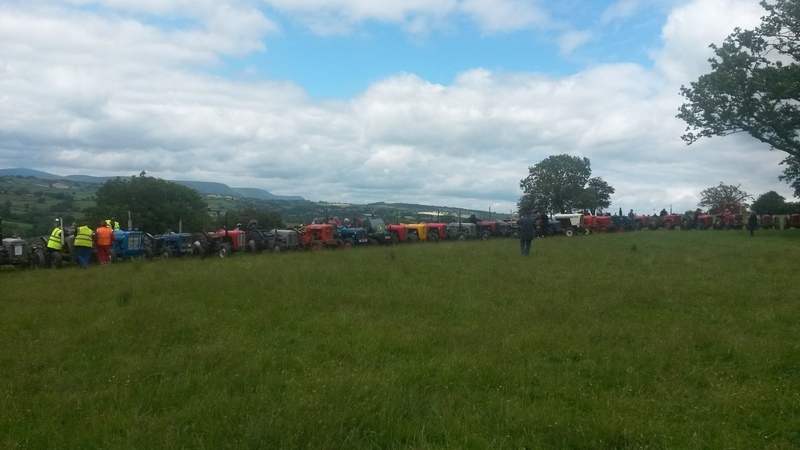 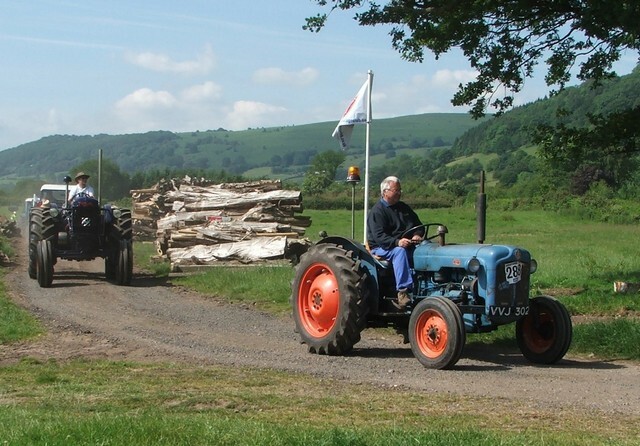 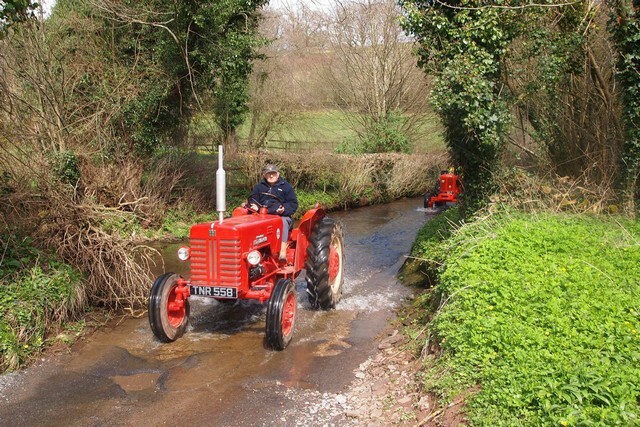 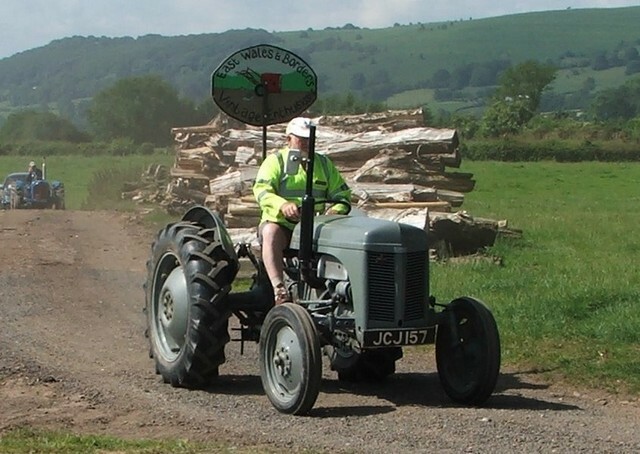 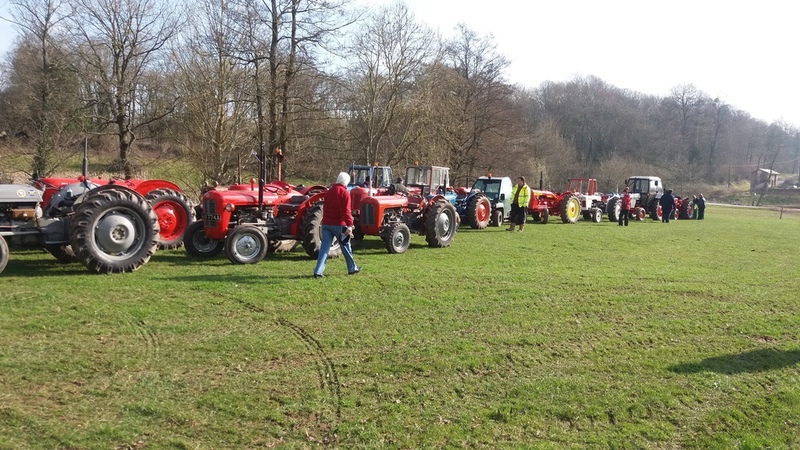 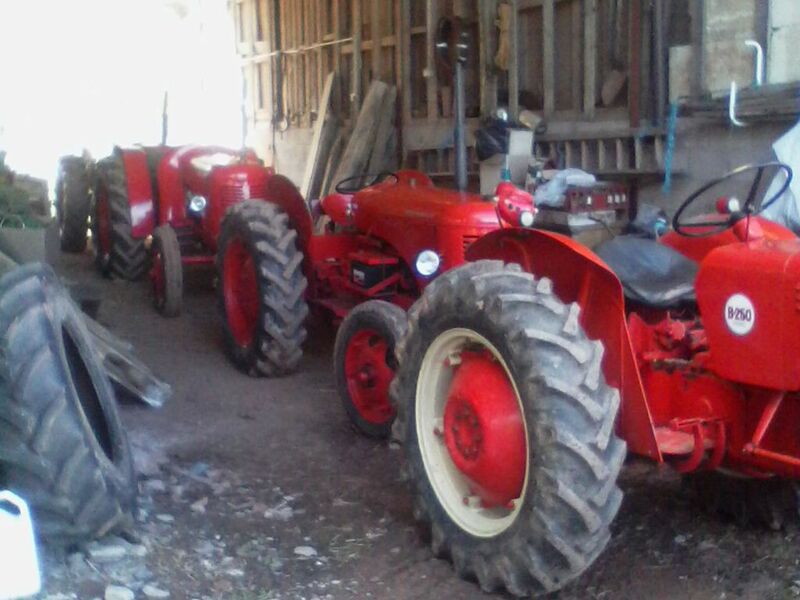 It was organised by Club member Peter Williams, starting from Ross-on-Wye. 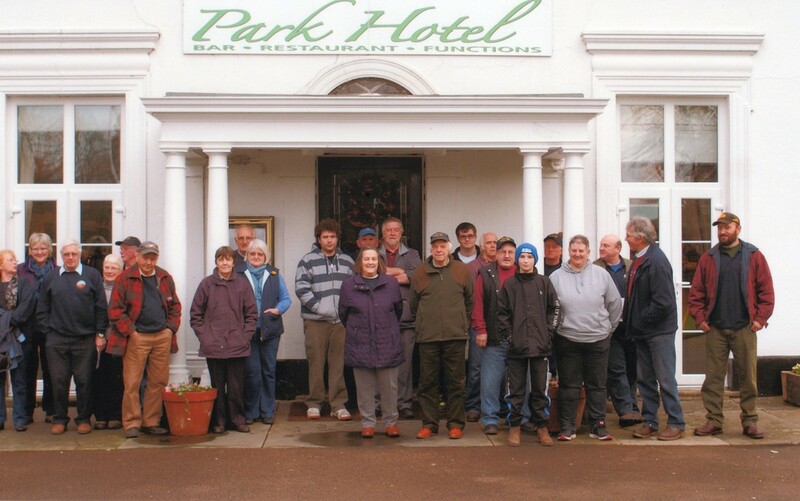 We had a lunch stop at the New Inn at Fownhope and were given a very enjoyable Sunday Lunch. 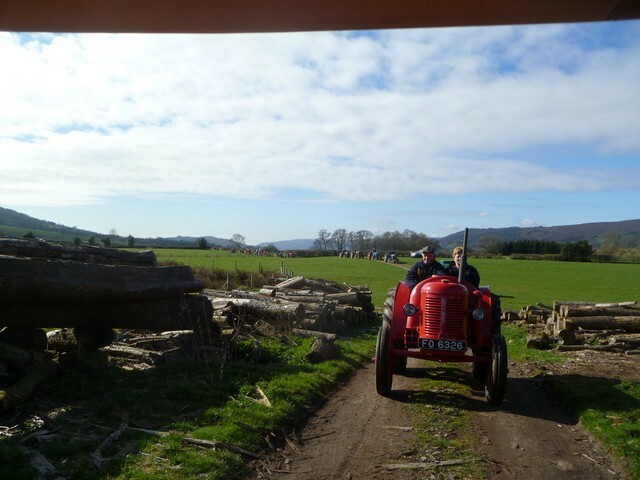 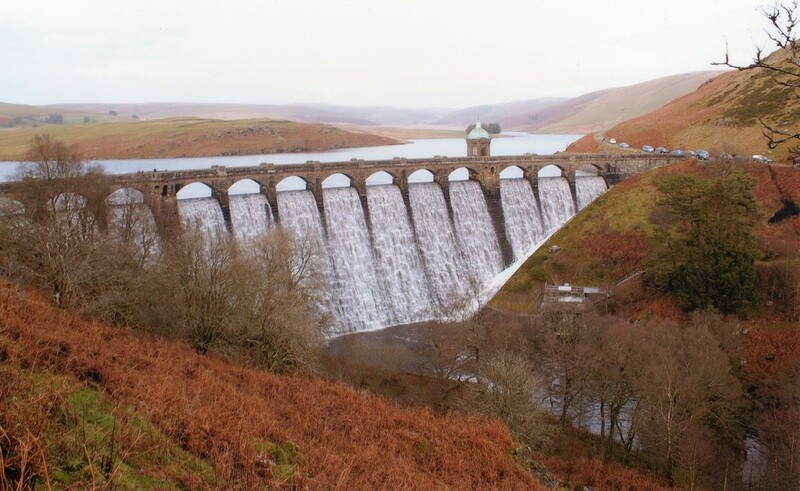 It was a lovely day out, a bit cold, but dry! 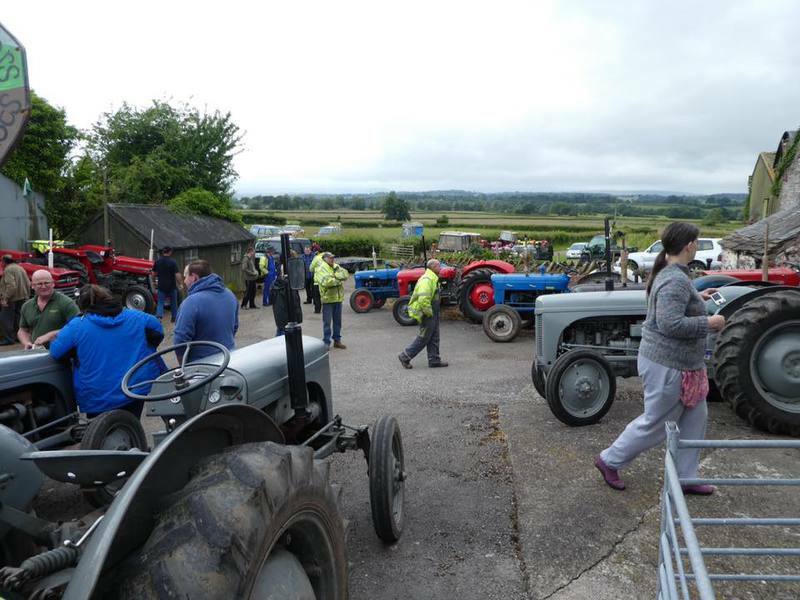 26th June 2016 This is our Rally Day! 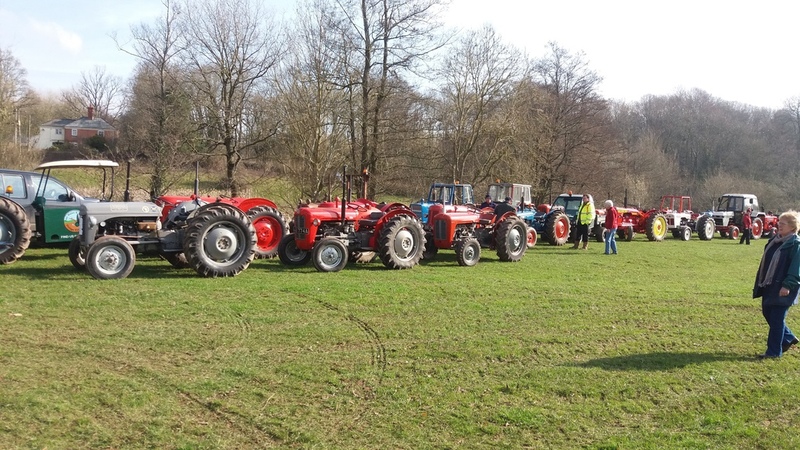 Thank you to Everybody that came to the Rally & Show and supported Us today! 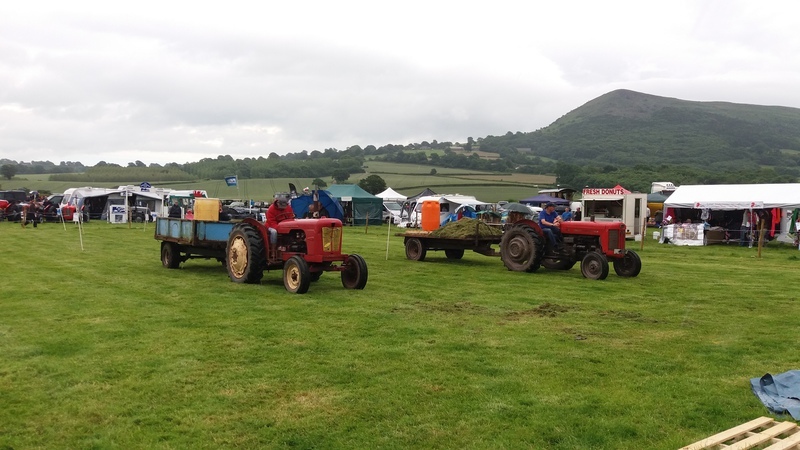 Although it rained in the afternoon it was a fun day out and all the money raised was for our Charity this year, The North Gwent Cardiac Rehabilitation Aftercare Charity. 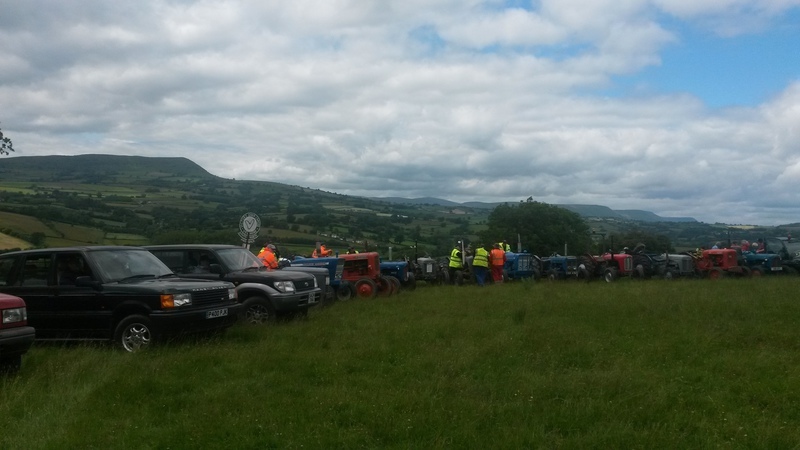 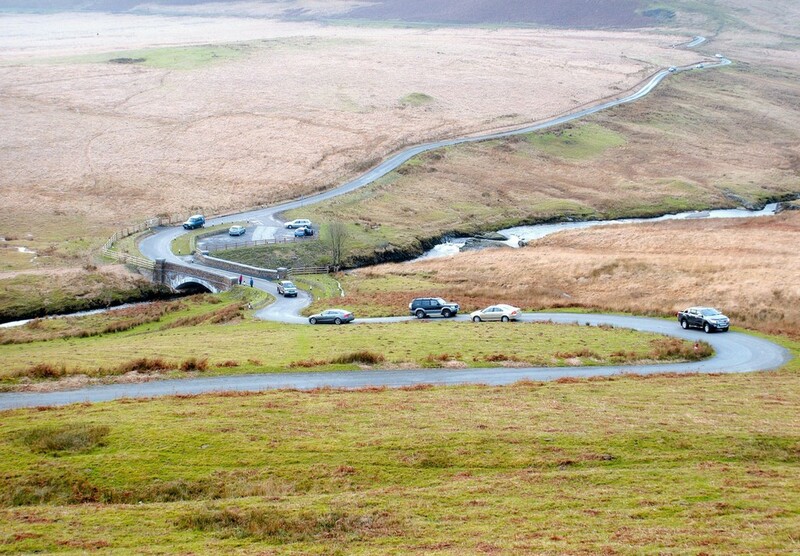 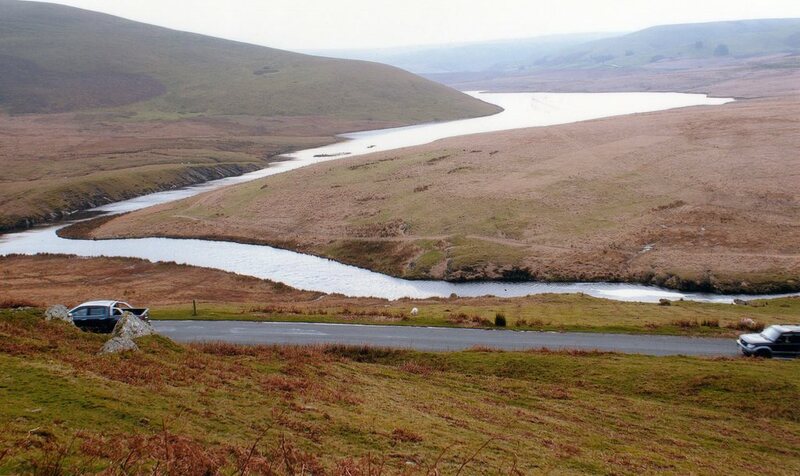 Starting from the Rally field we made our way into Abergavenny and then up to Blaenavon via Llanfoist. 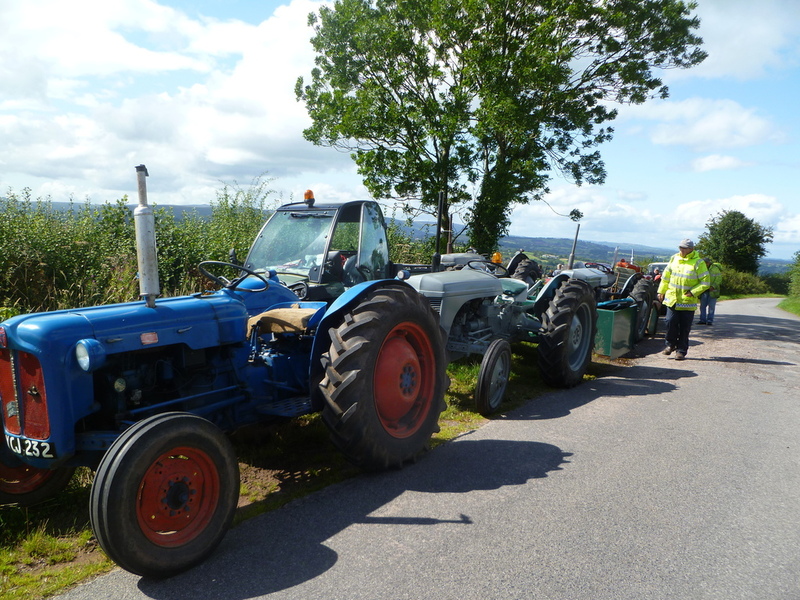 The lunch-stop was at The Whistle then we came back home along Gilwern Mountain, which gave us good views of the Heads of the Valley roadworks! 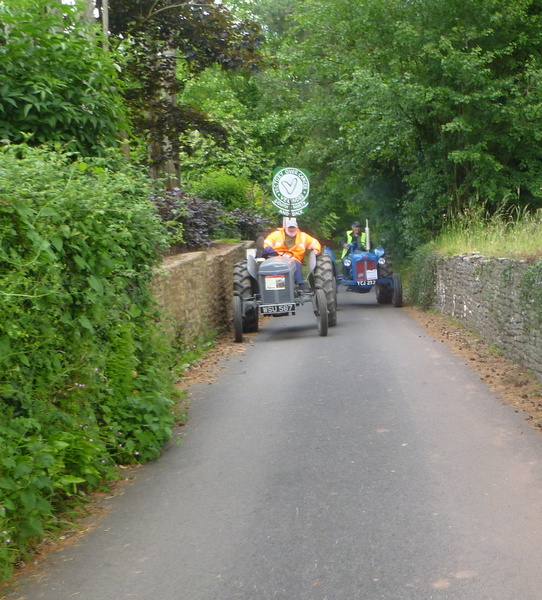 The weather wasn't brilliant but we didn't get wet until we were coming back through Abergavenny!